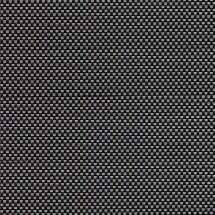 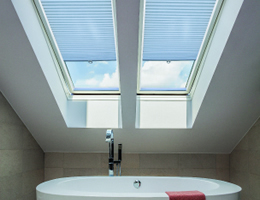 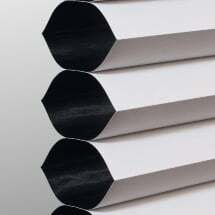 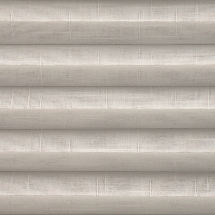 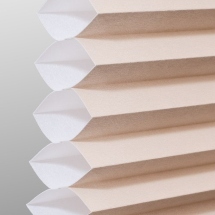 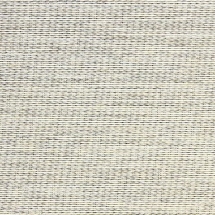 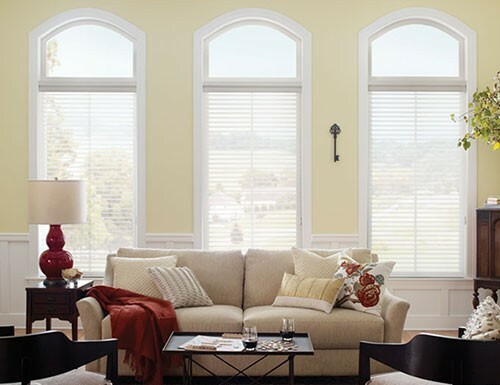 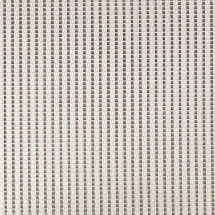 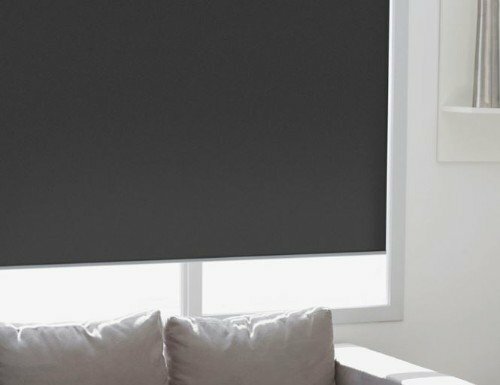  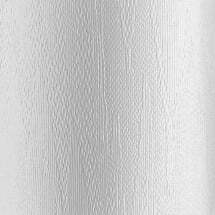 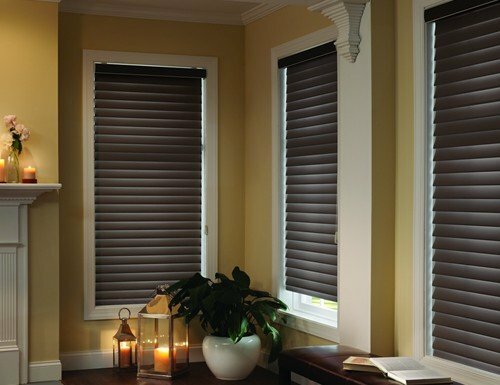 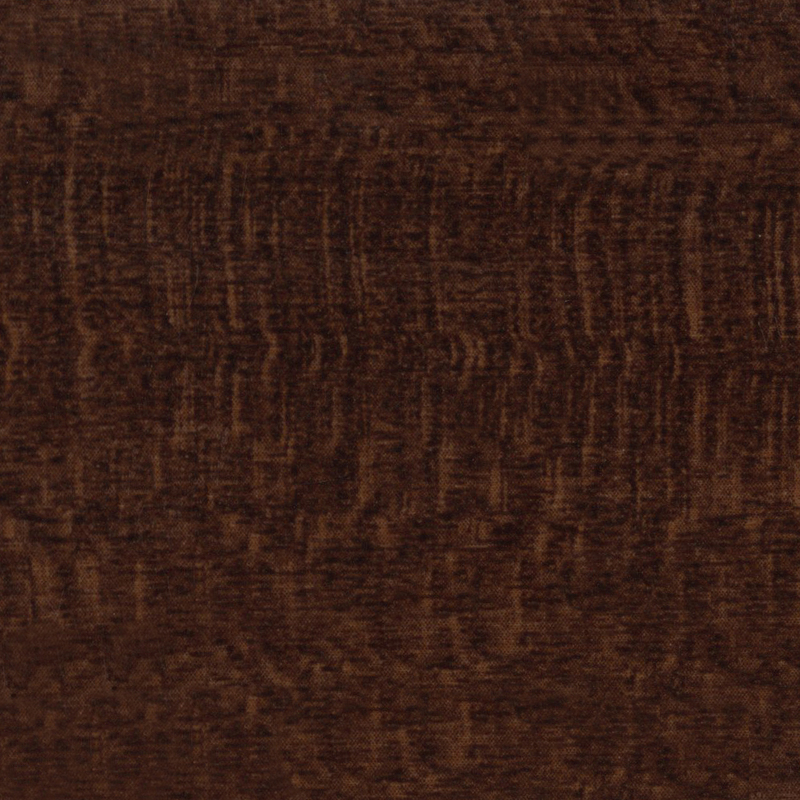 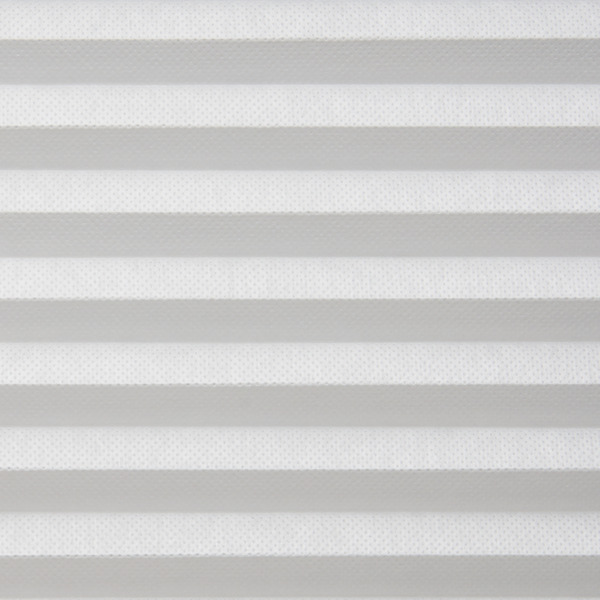 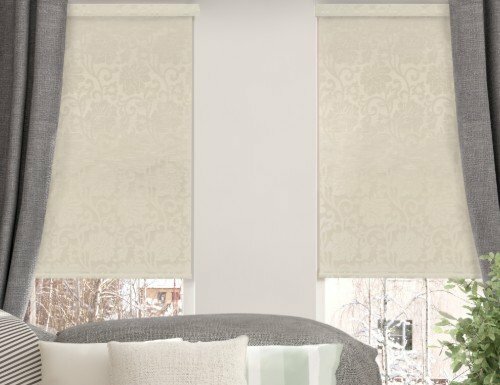 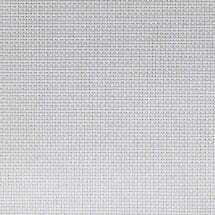  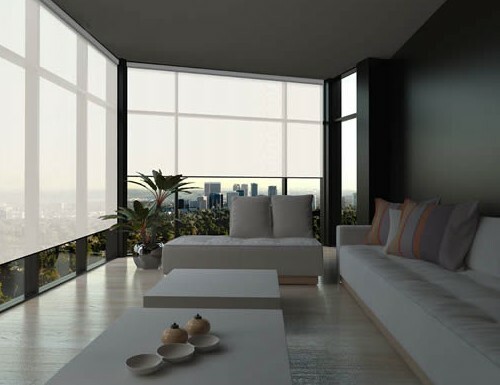 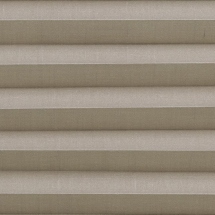 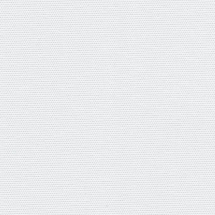 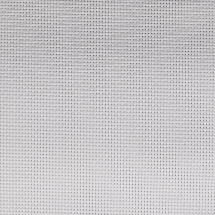 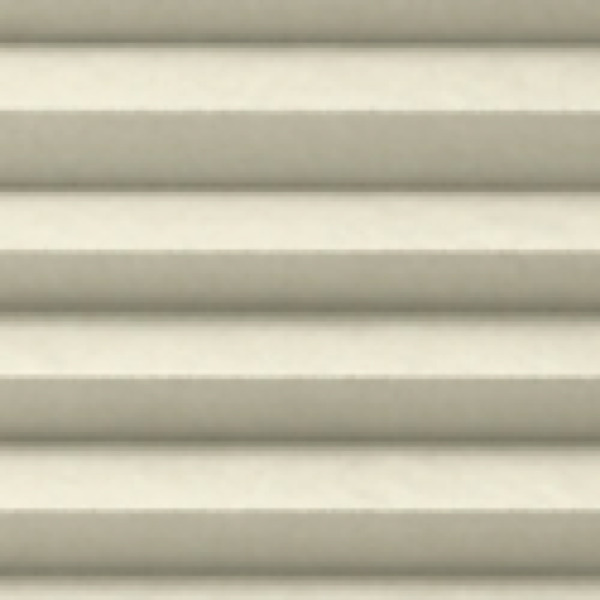 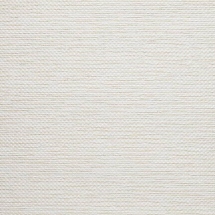 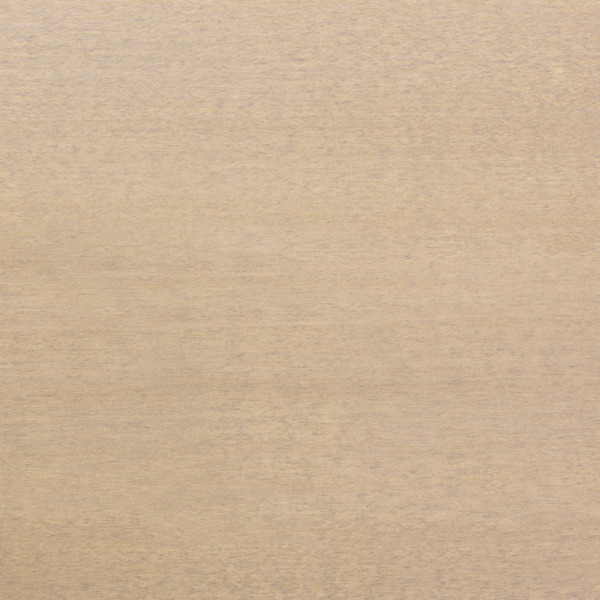 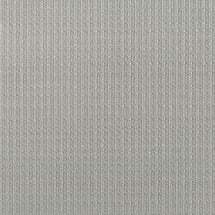 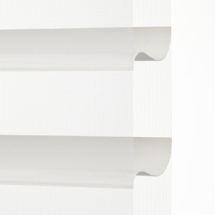  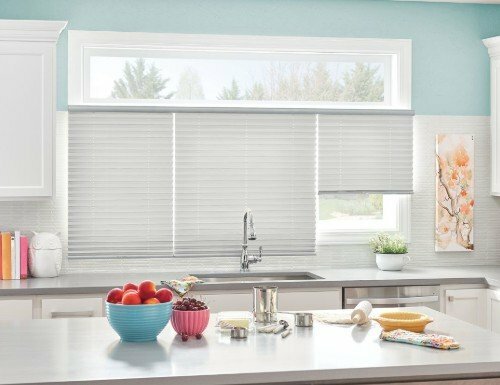 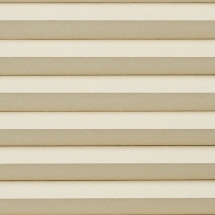 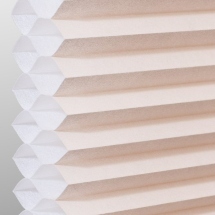 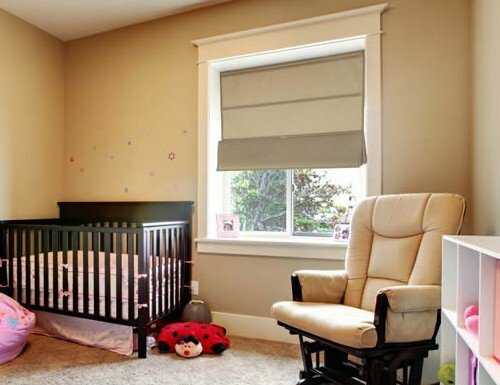 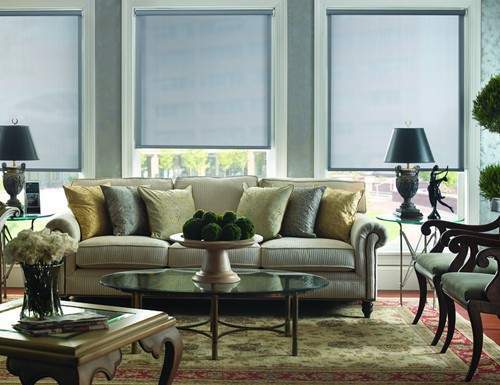 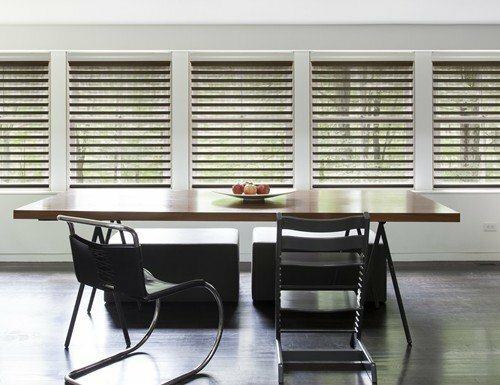 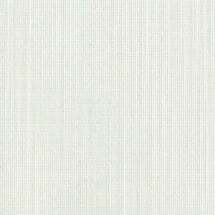 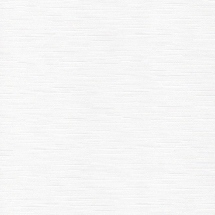 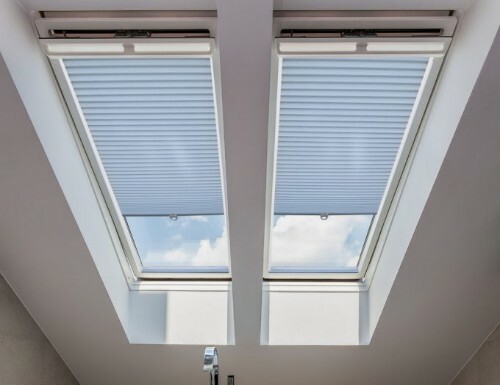 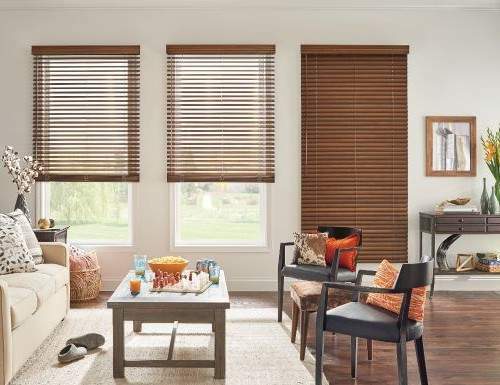 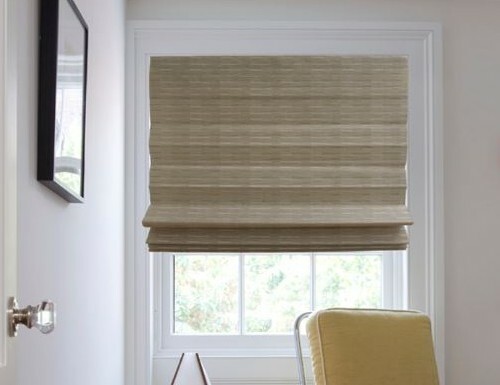 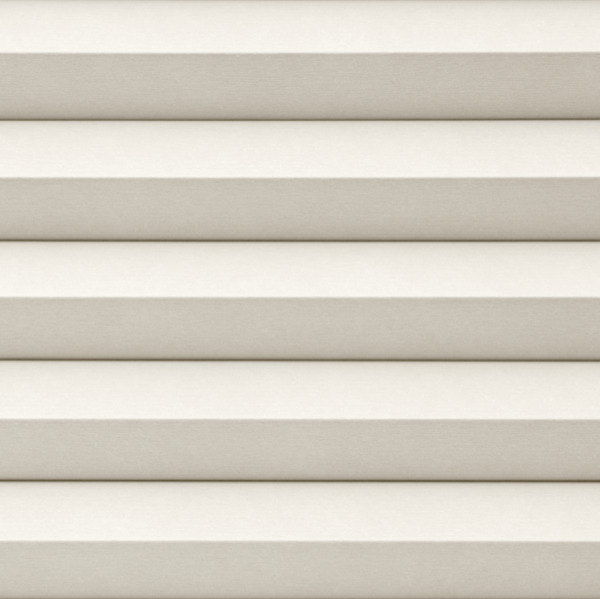 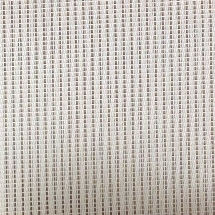 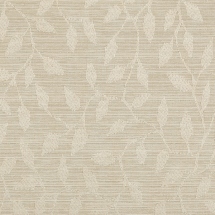 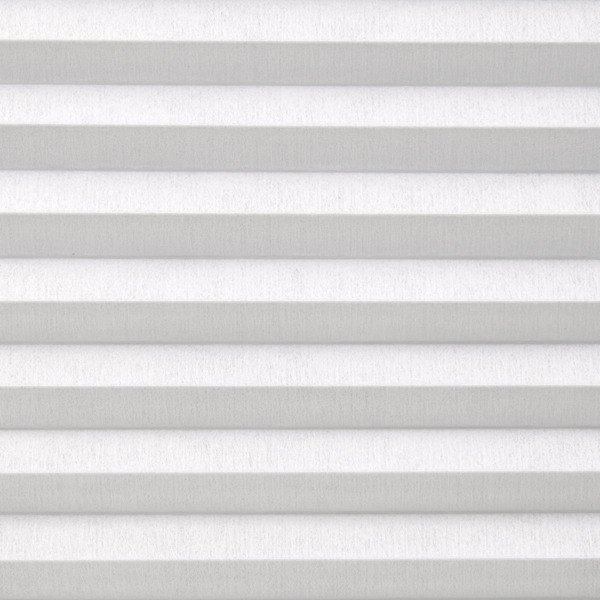 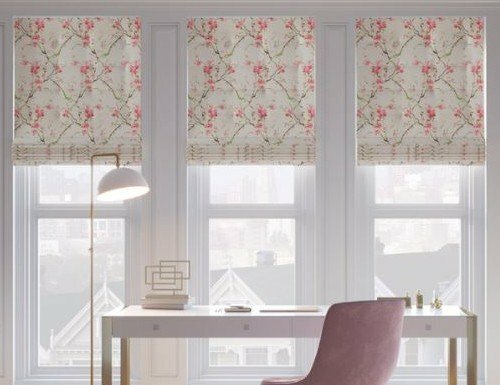 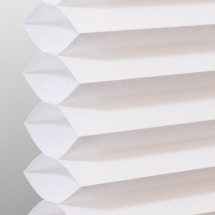 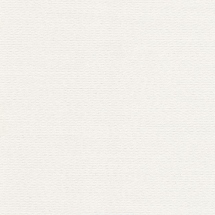 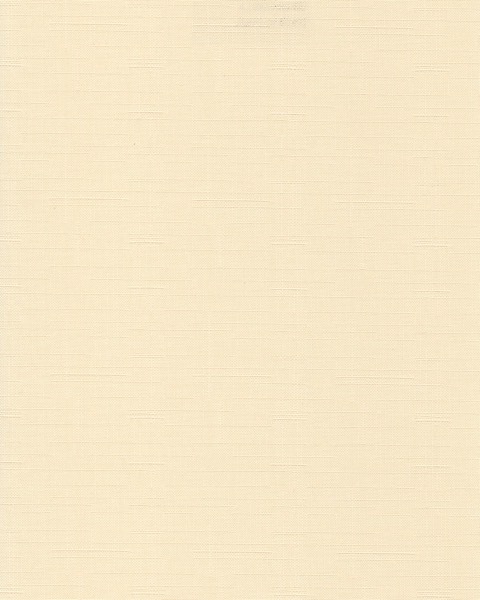 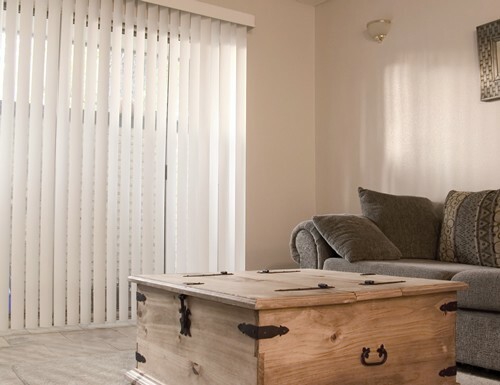 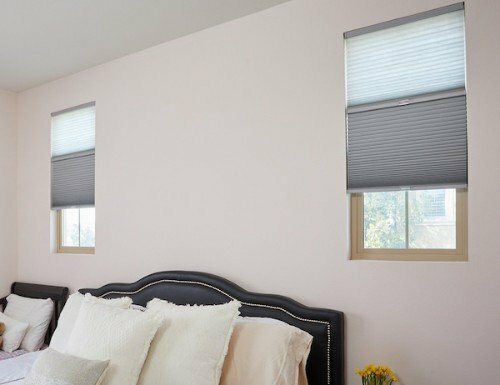 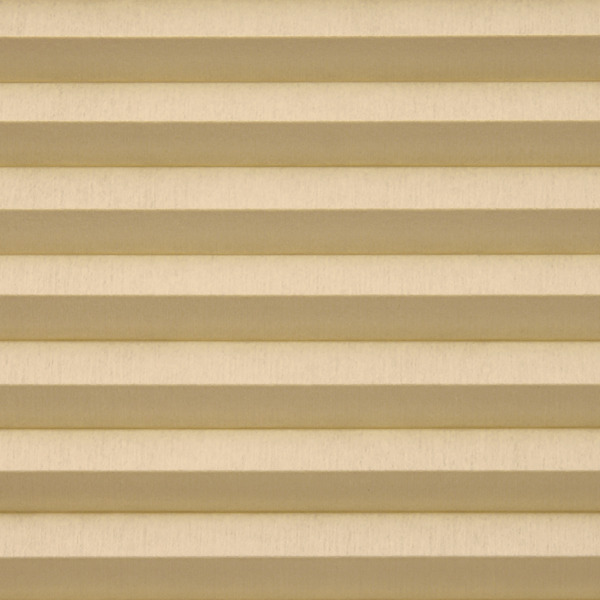 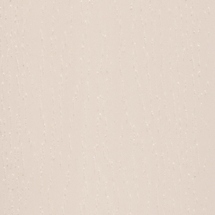 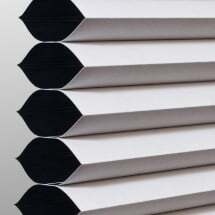 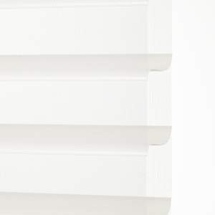 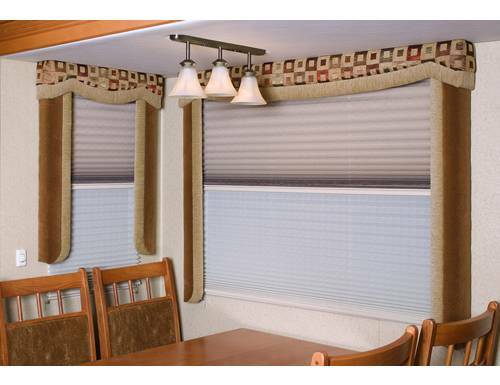 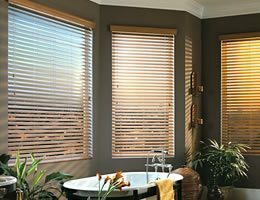 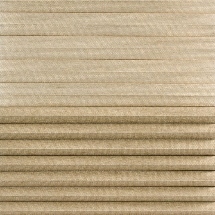 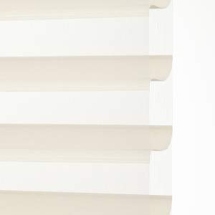 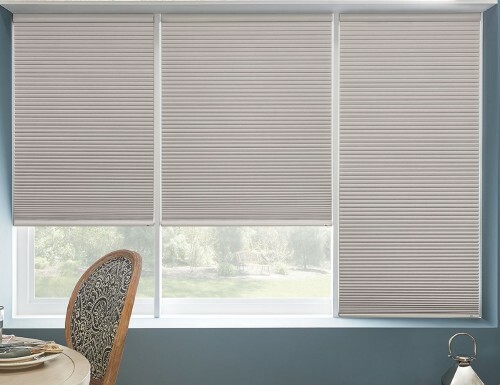 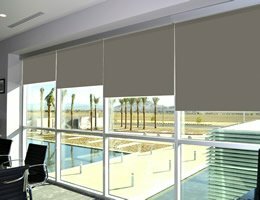 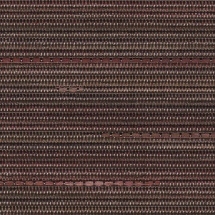 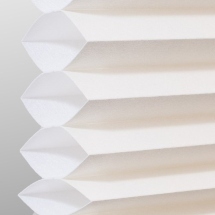 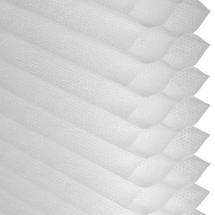 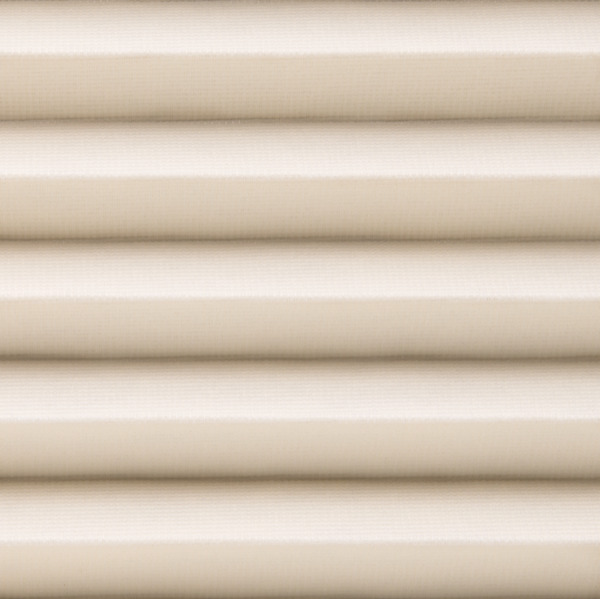 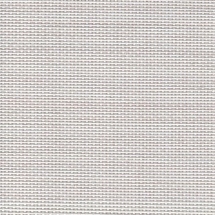 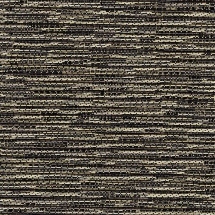 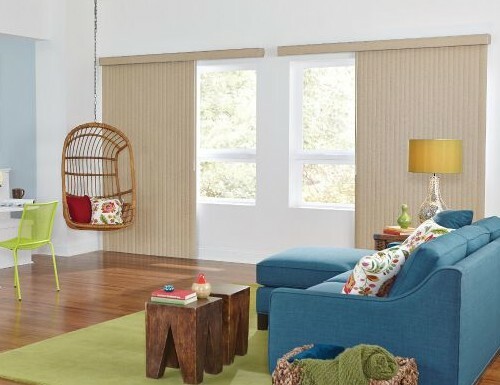 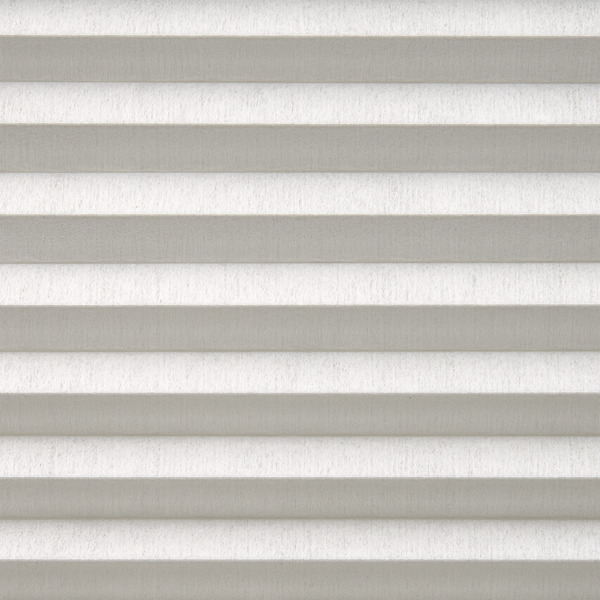 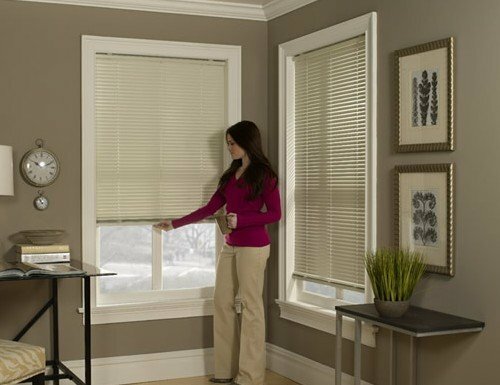 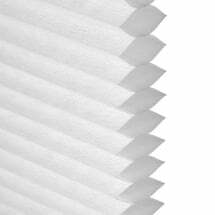 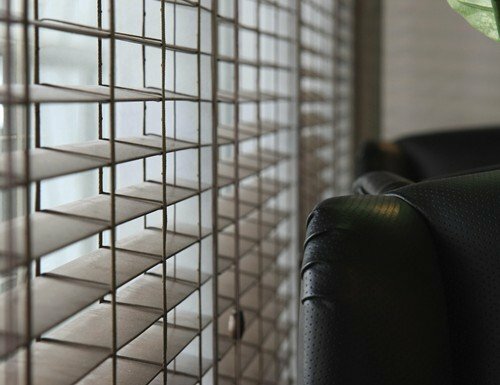 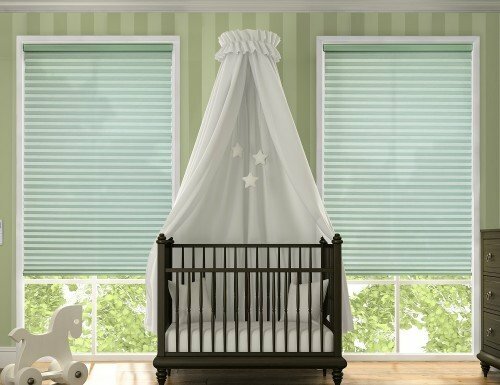 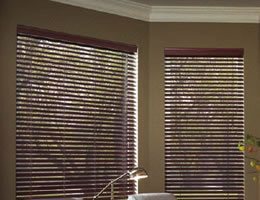 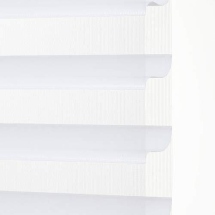 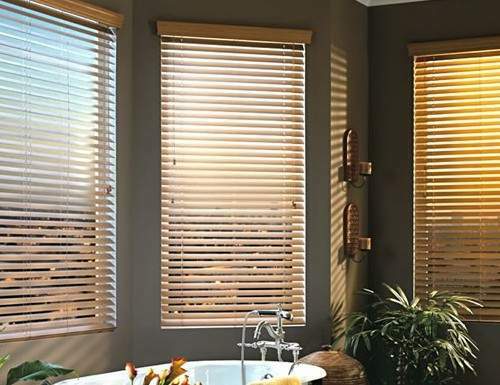 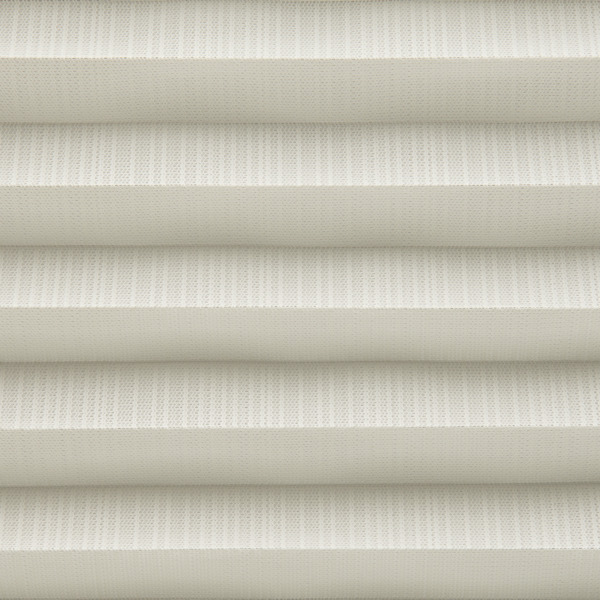 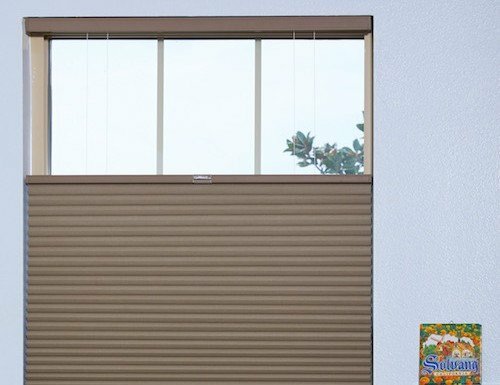 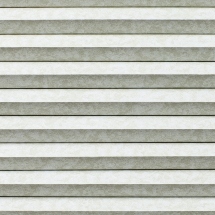 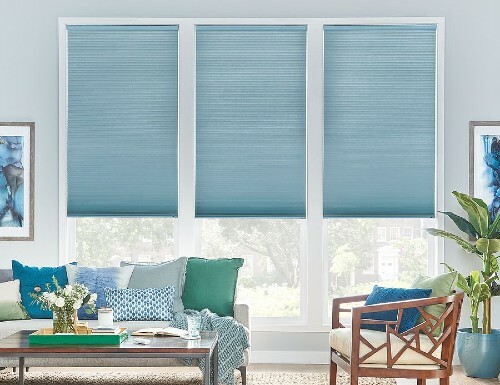 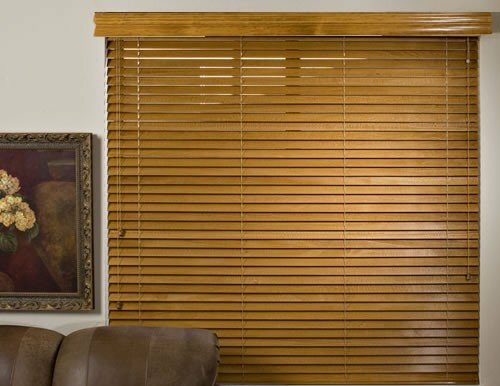 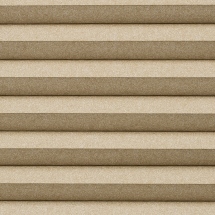 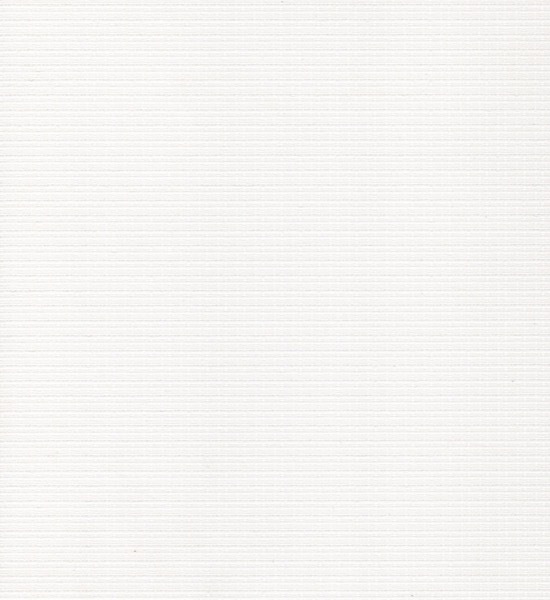 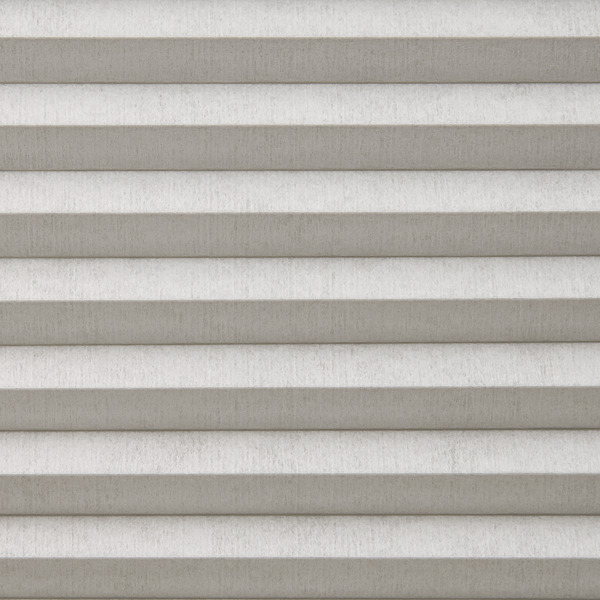 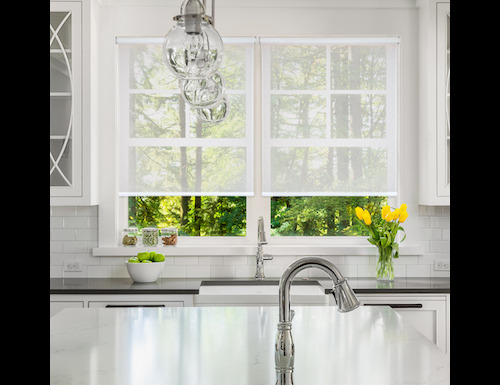 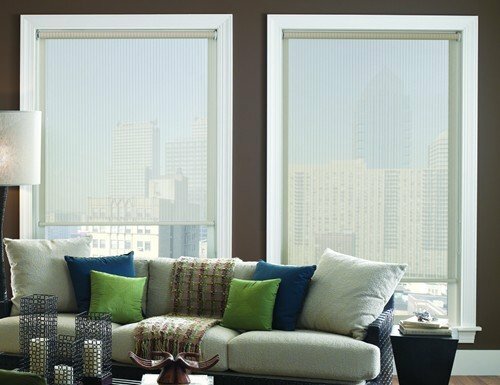 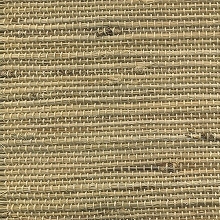 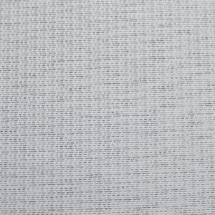 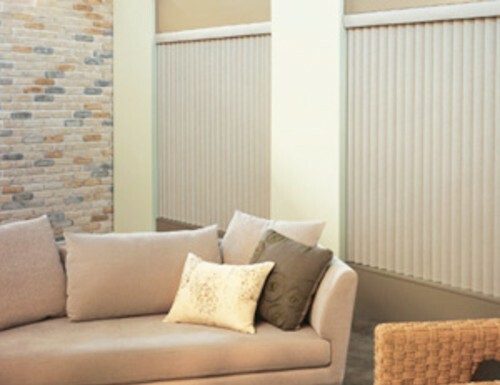 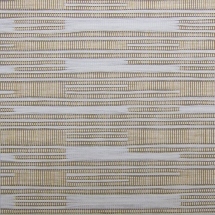 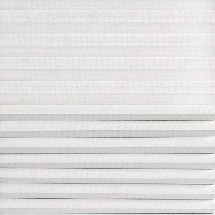 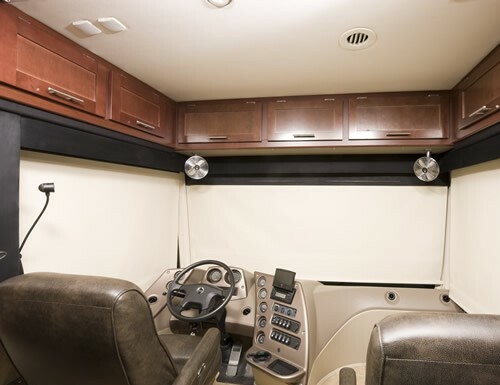 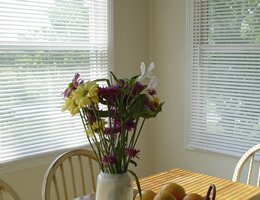 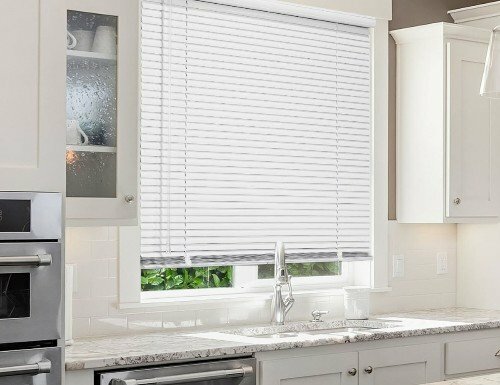 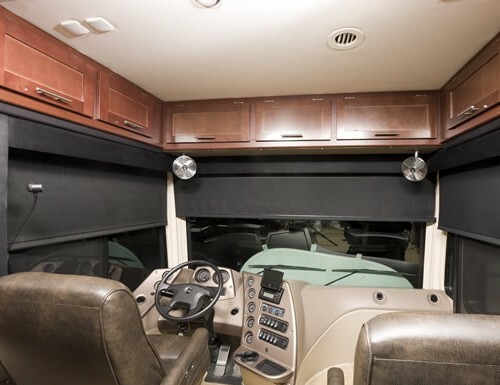 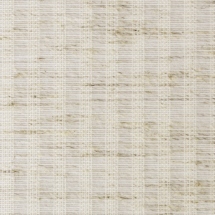  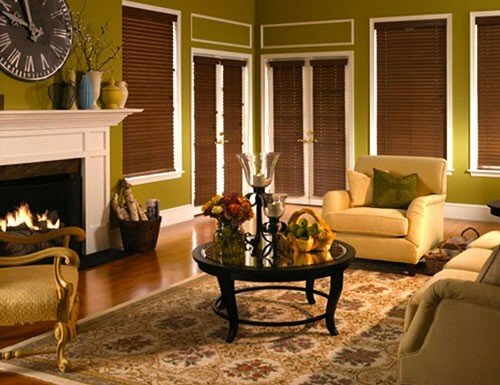 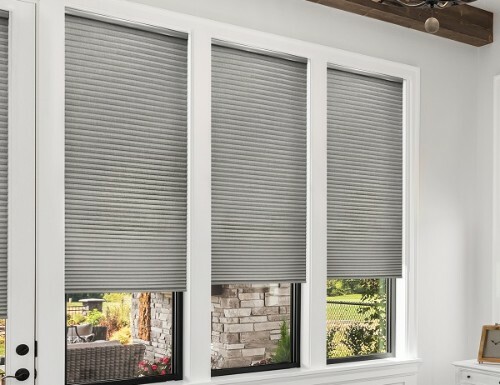  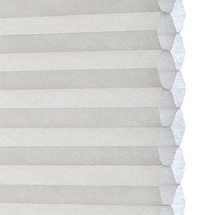 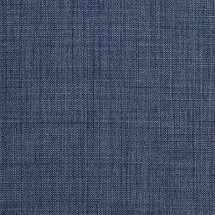 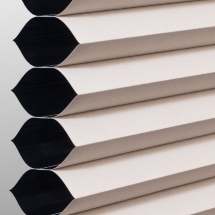 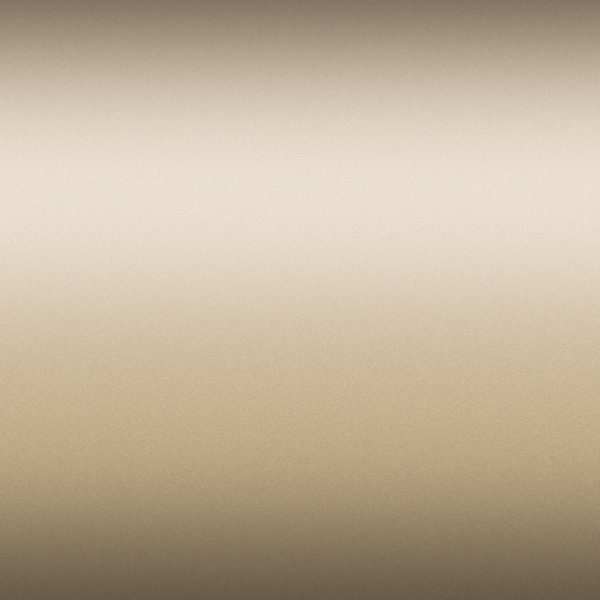  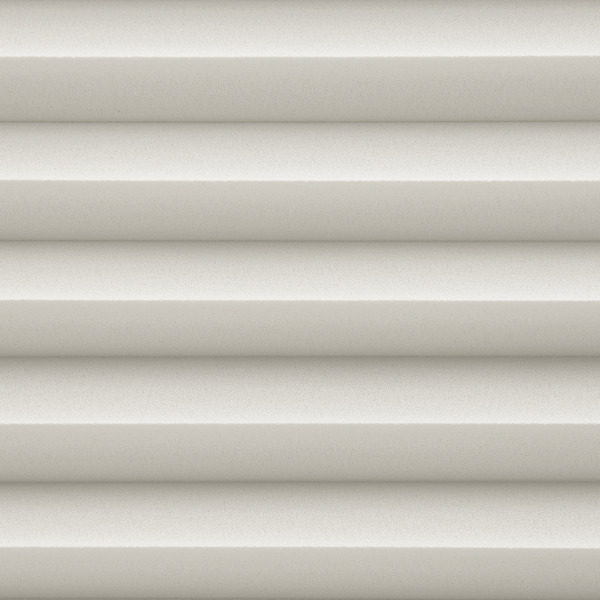 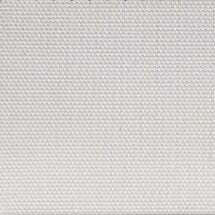 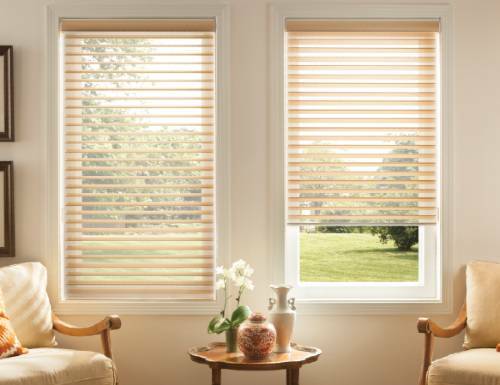 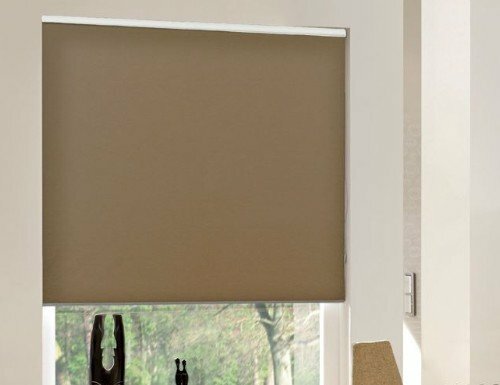 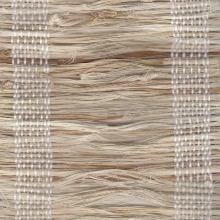 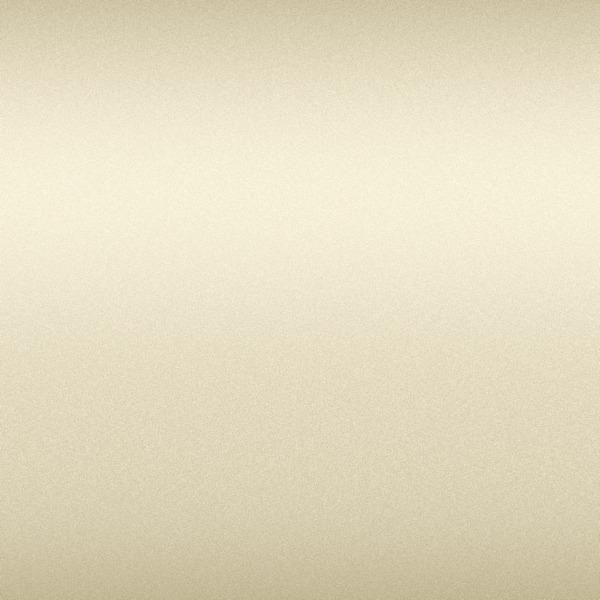 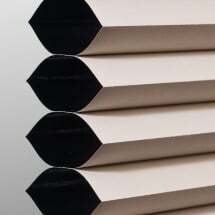 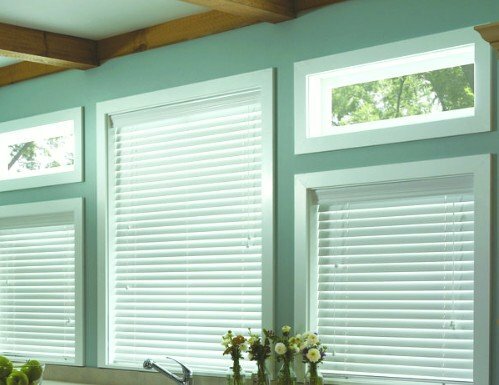 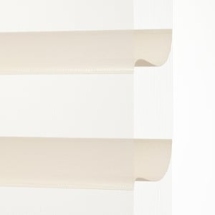 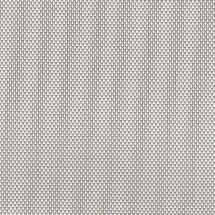 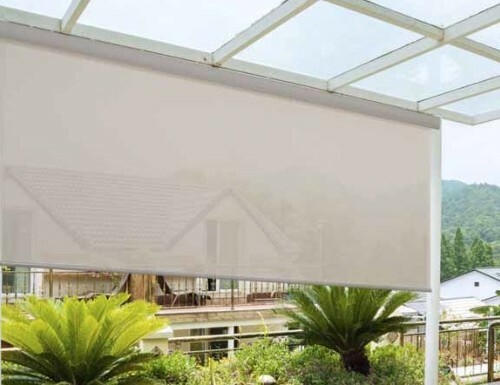 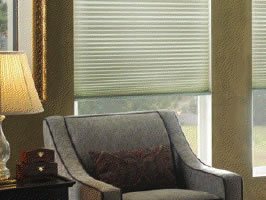 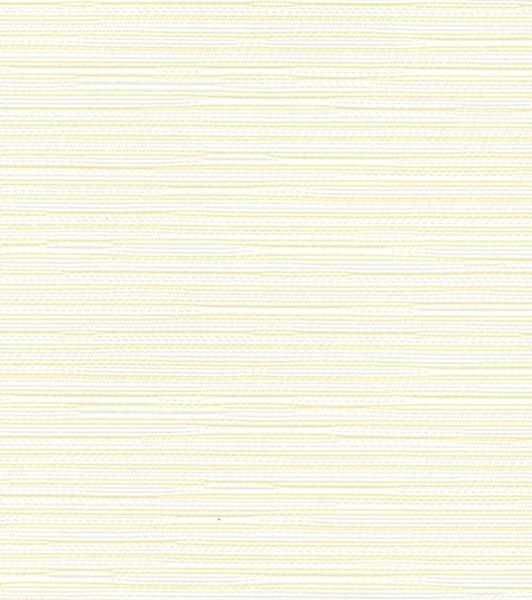 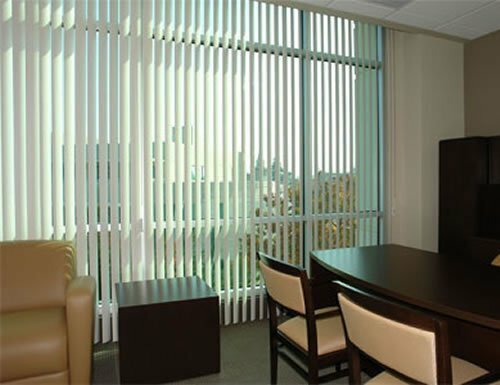 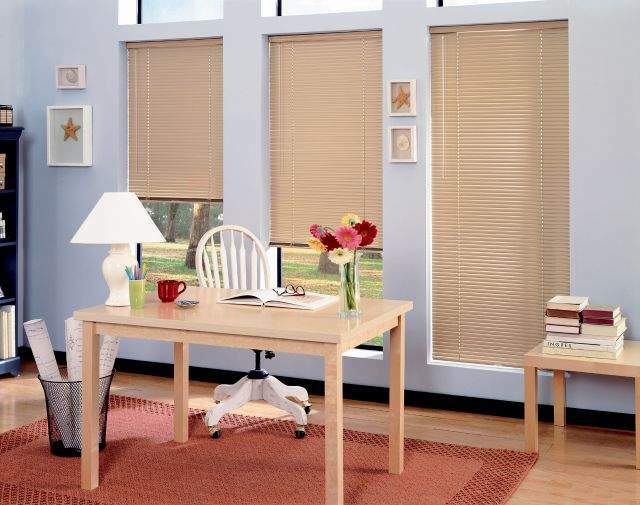 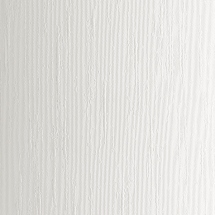 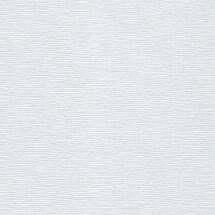 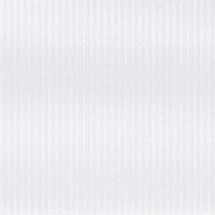 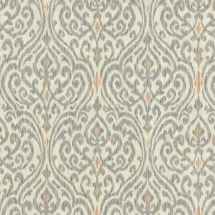 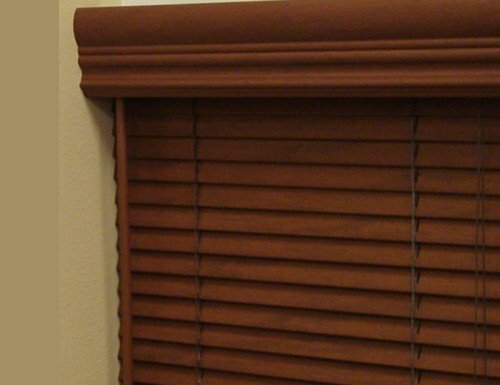 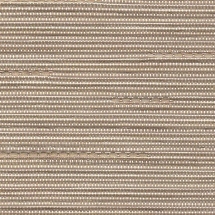 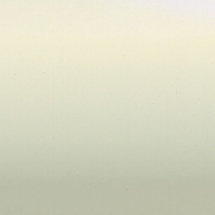 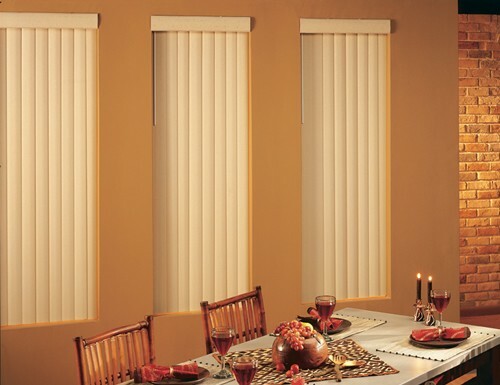 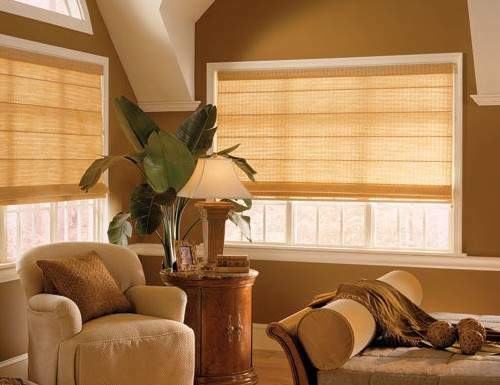 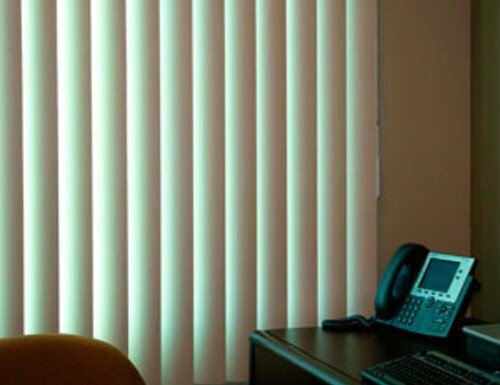 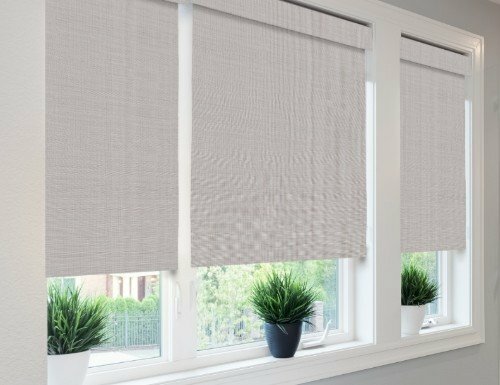 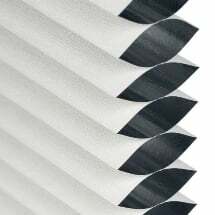 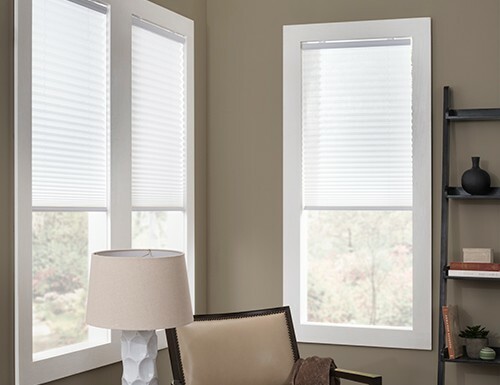 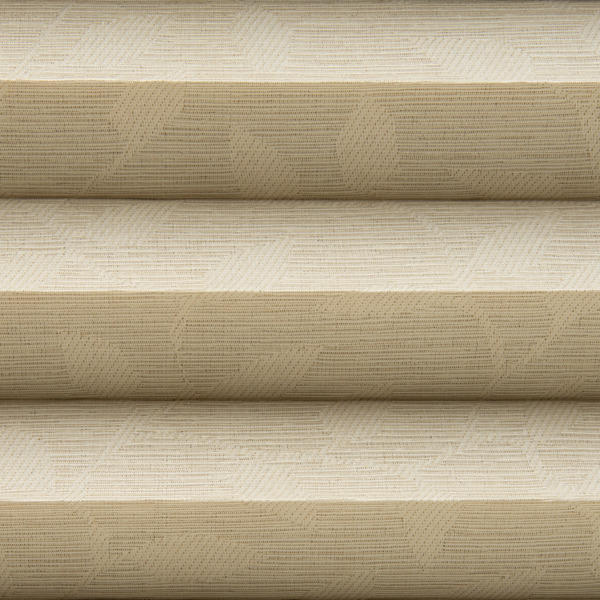 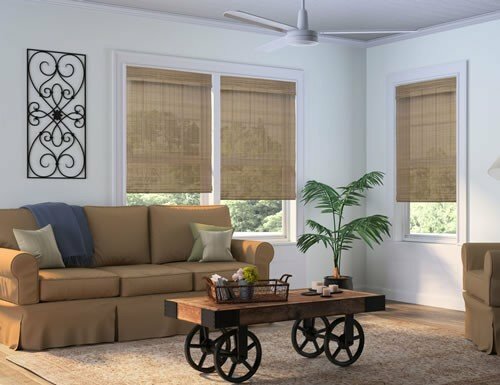 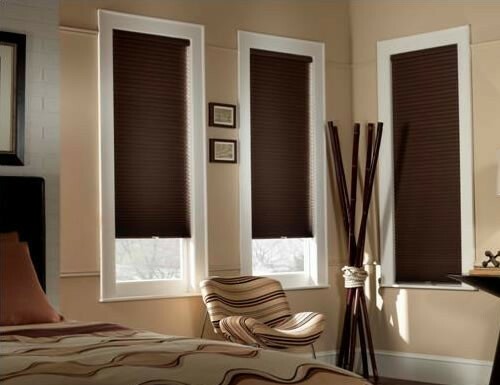 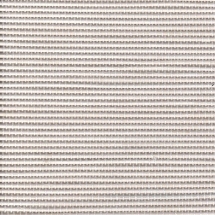  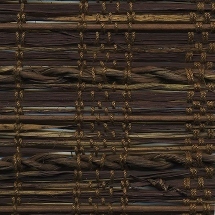 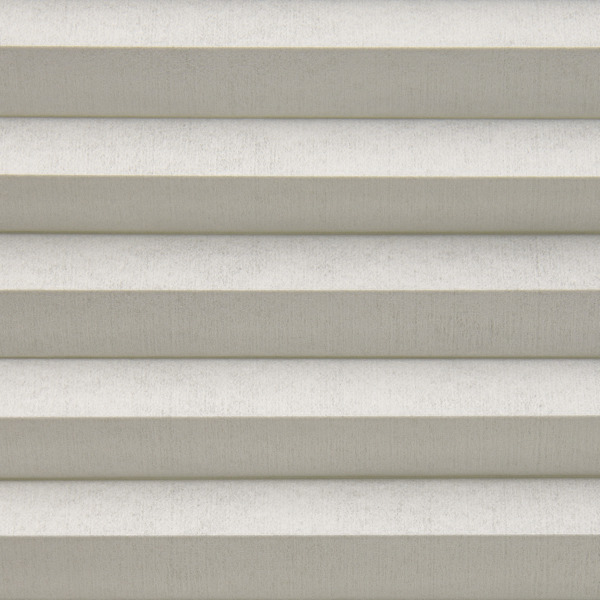 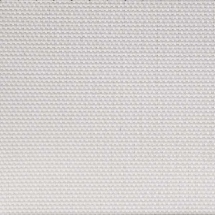 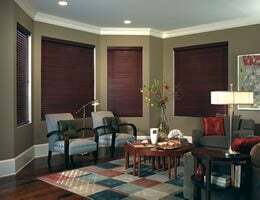 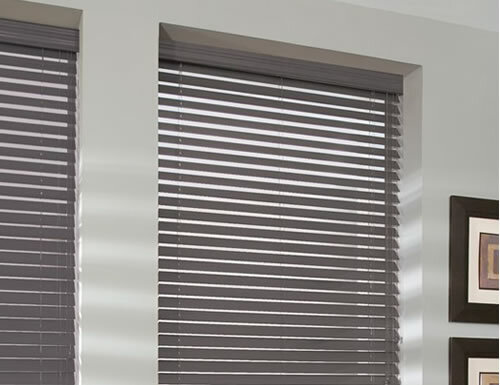 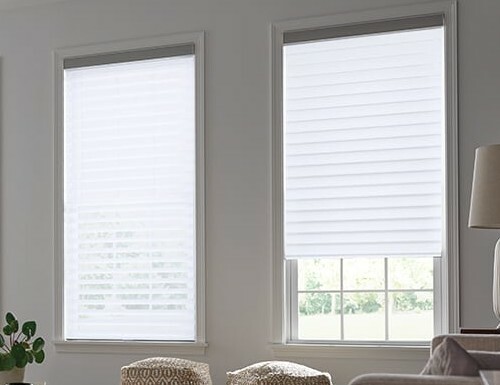 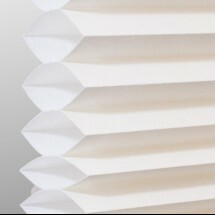 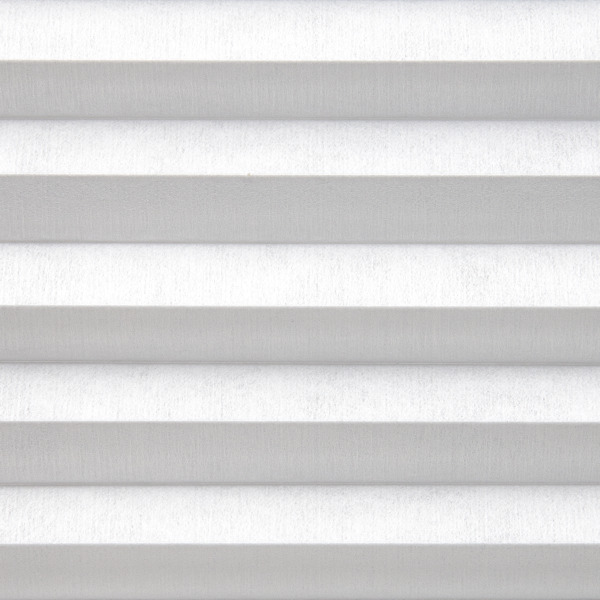 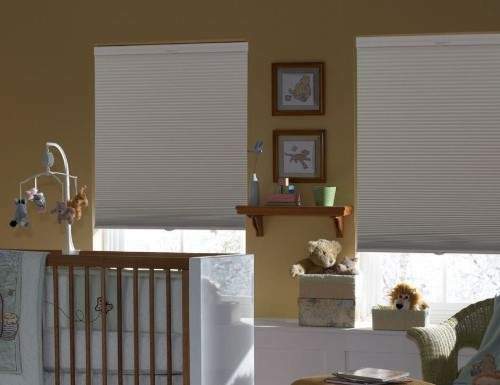 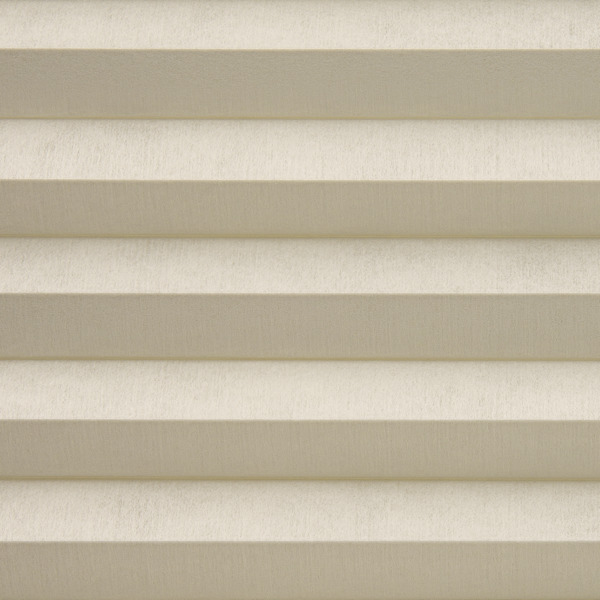 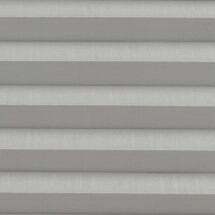 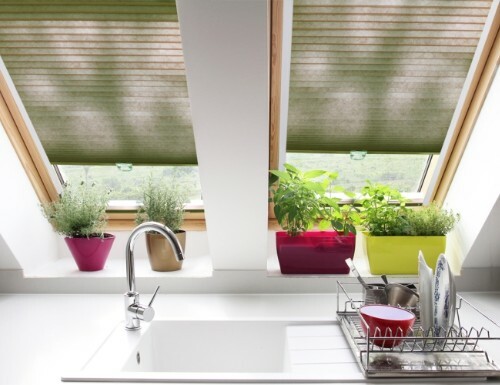 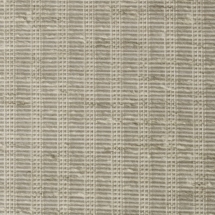 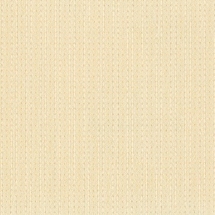 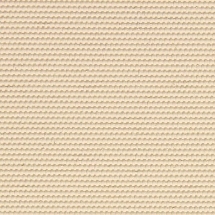 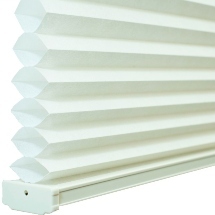 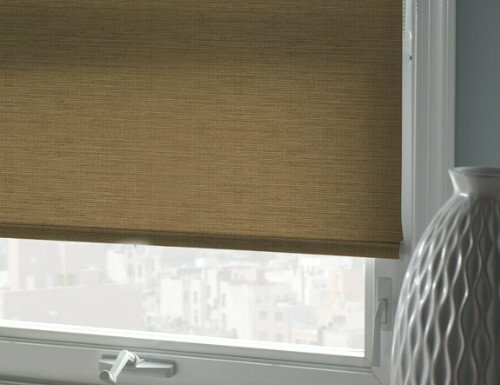 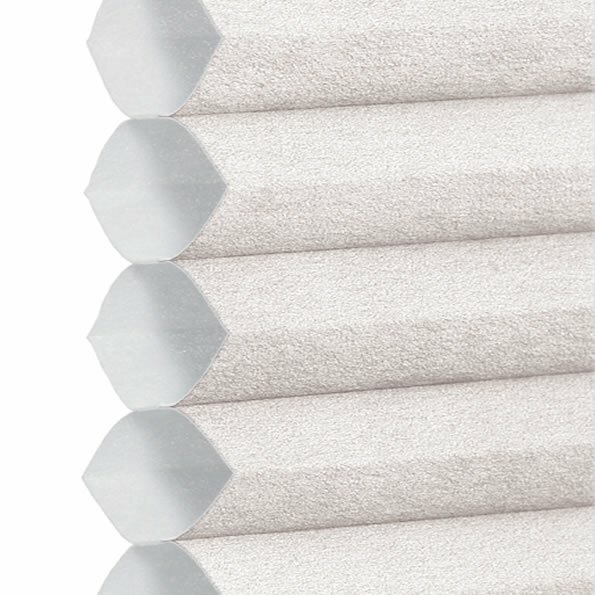 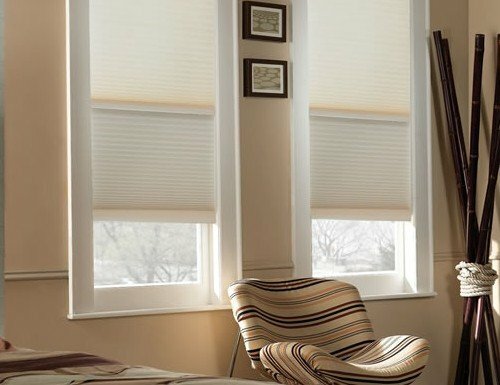 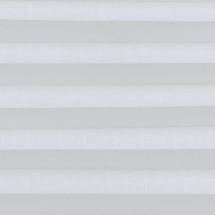 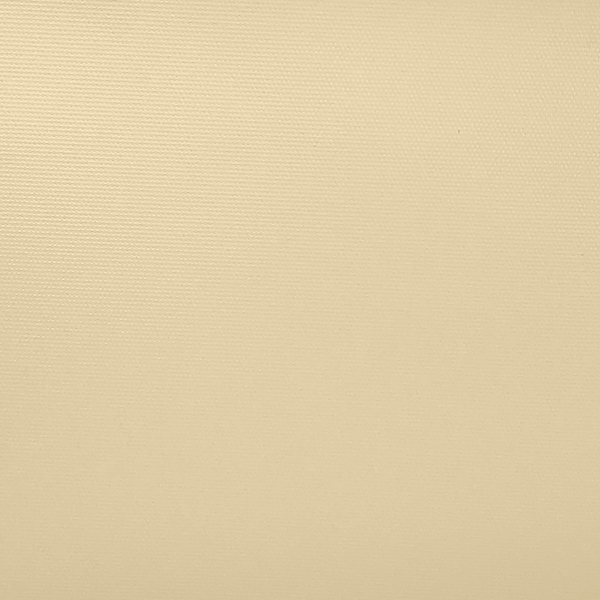 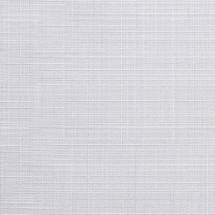 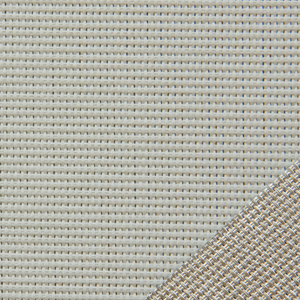 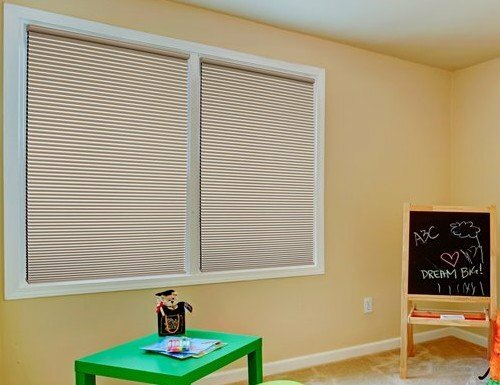 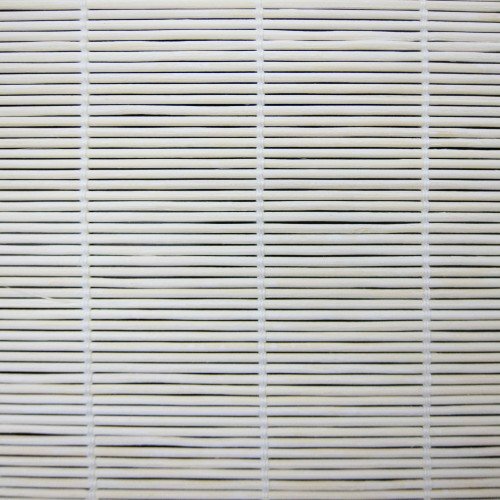 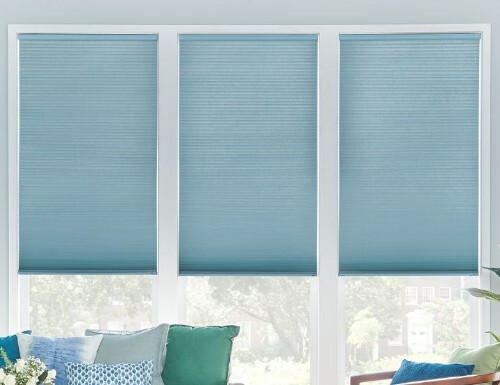 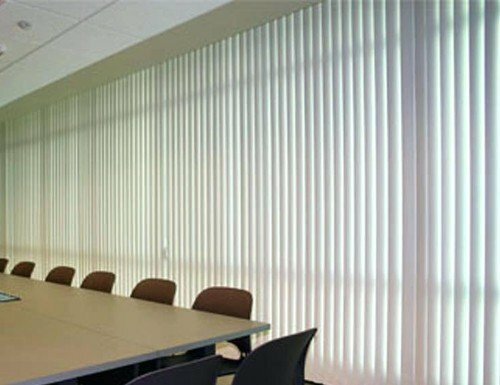 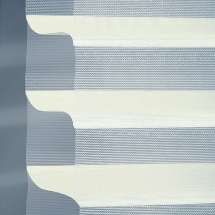 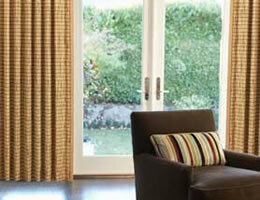 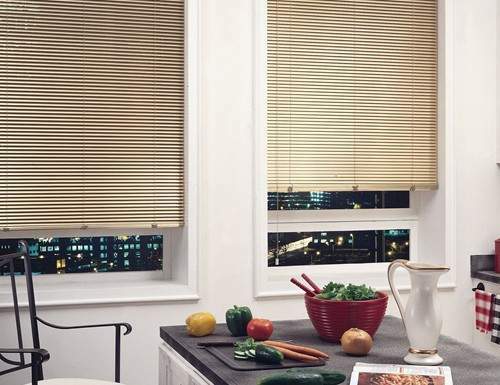 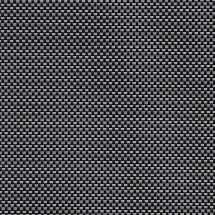 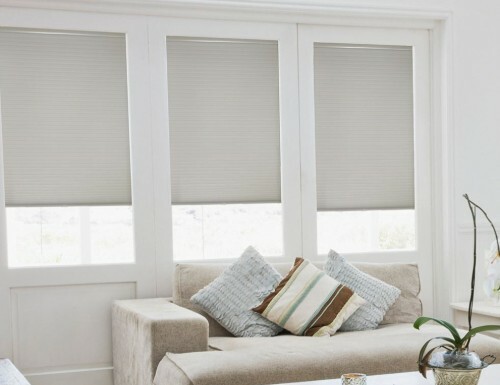 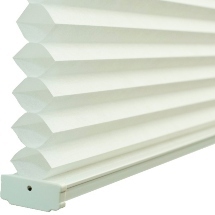 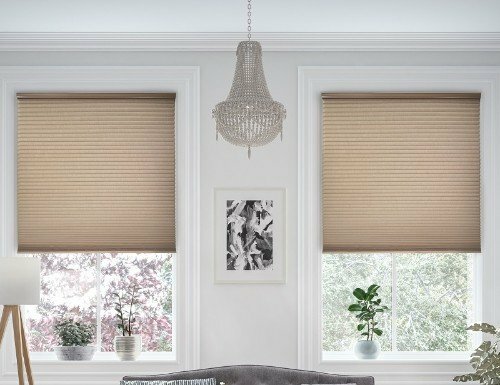 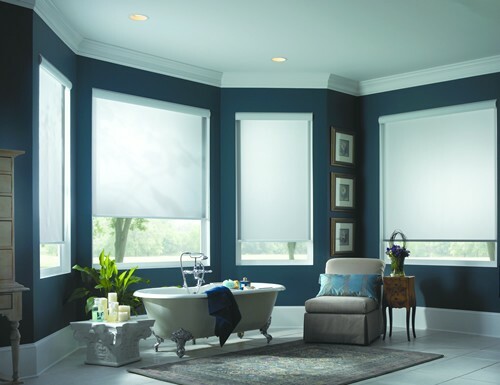 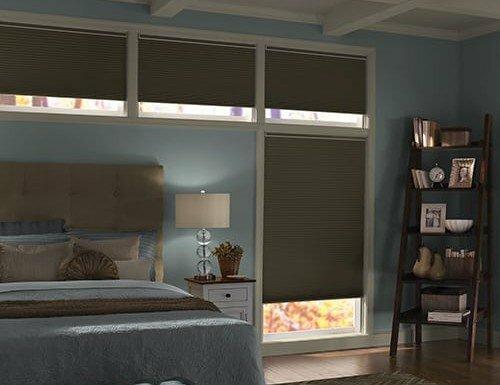 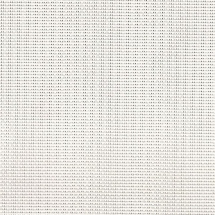 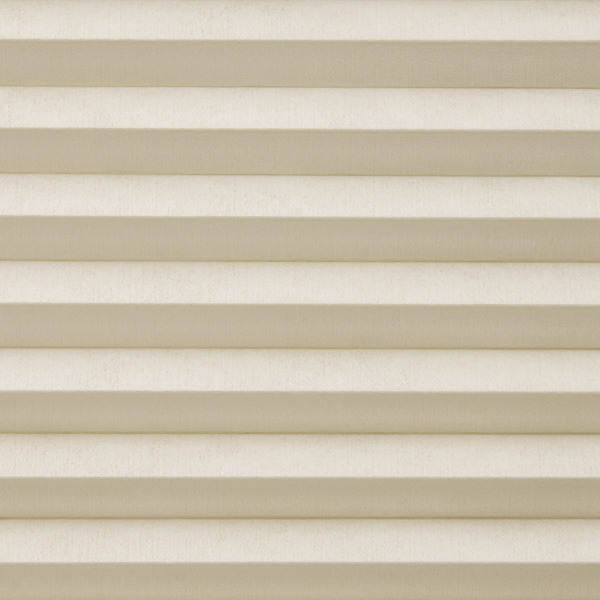 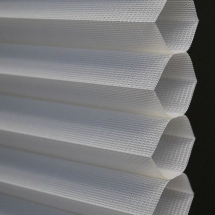  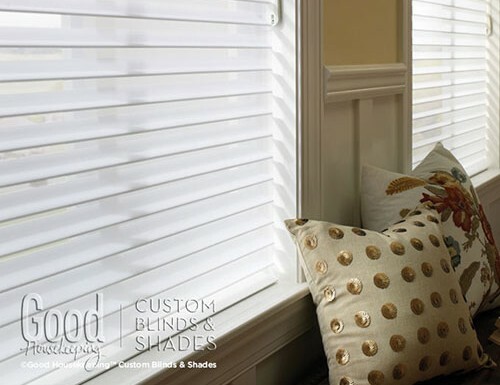  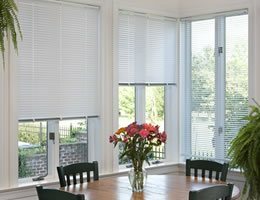 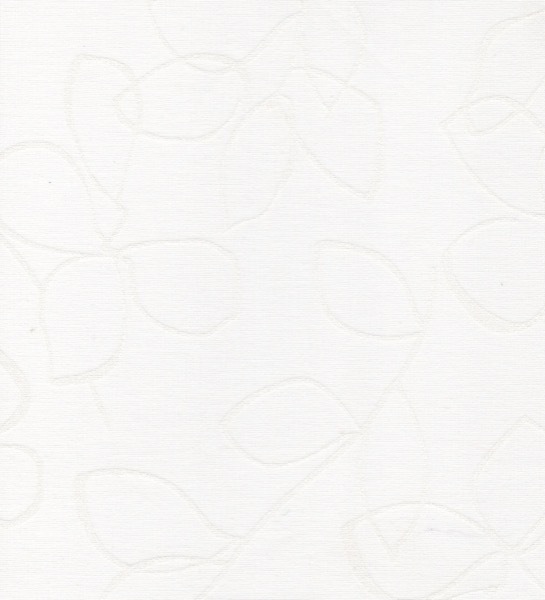 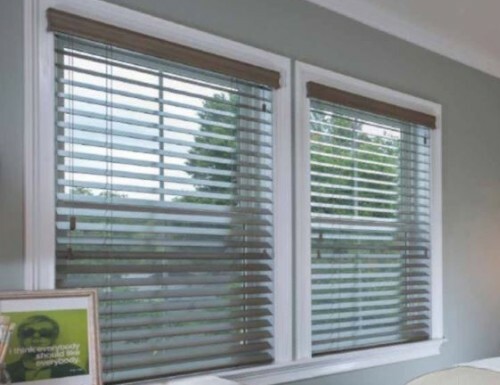  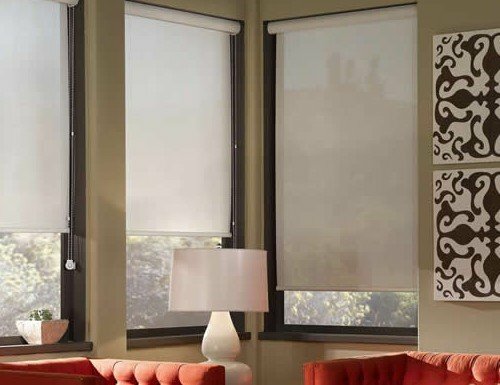 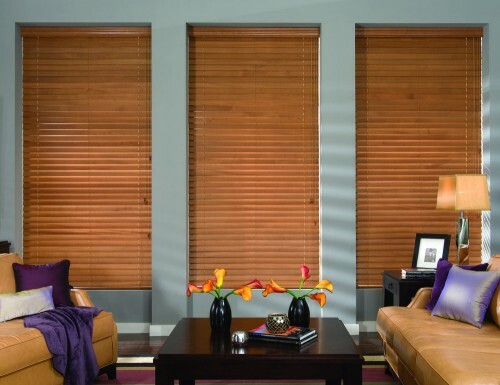 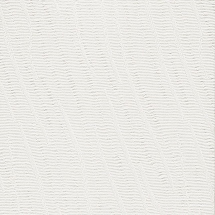 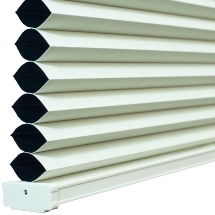 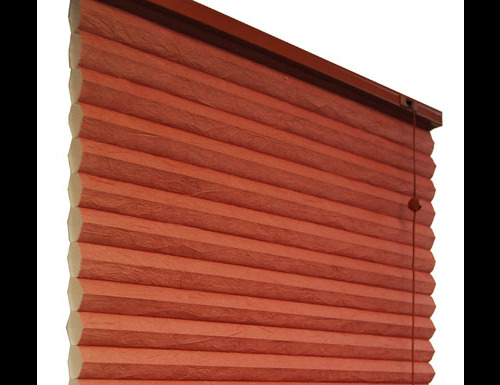 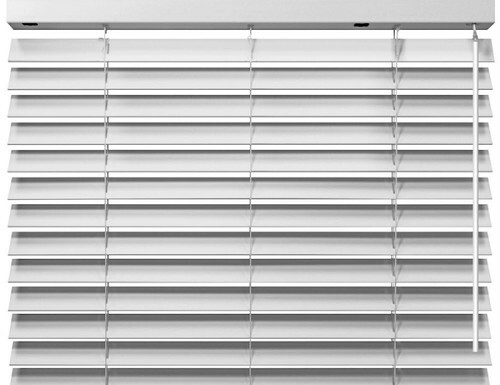 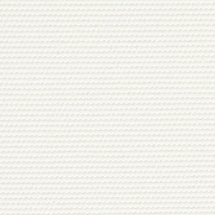 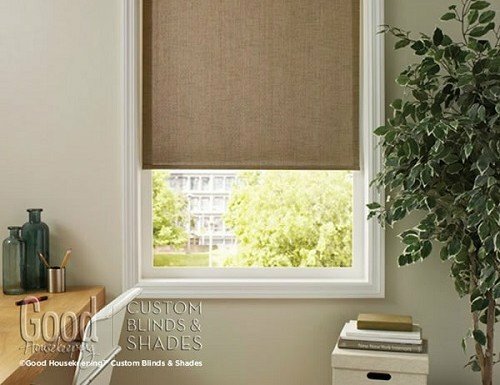 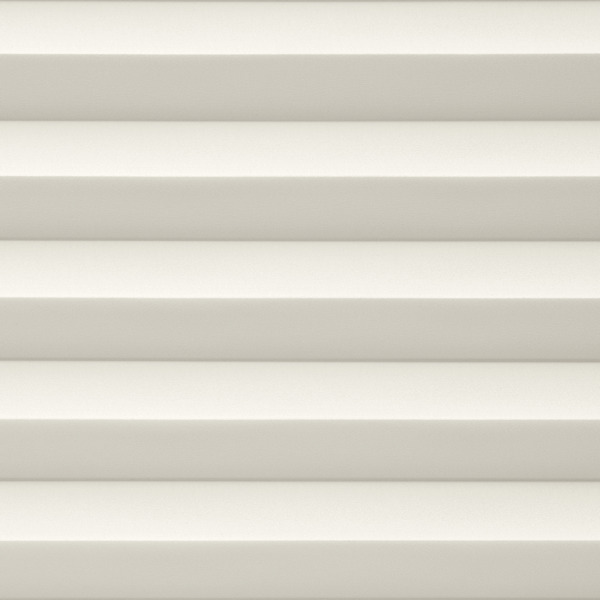 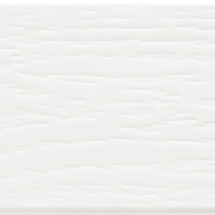 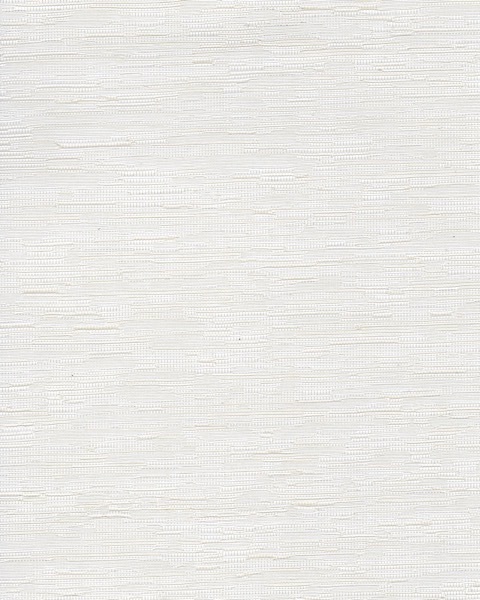 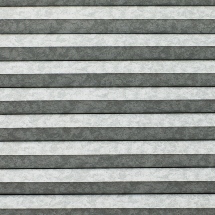 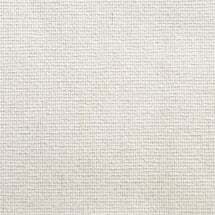 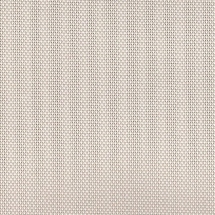 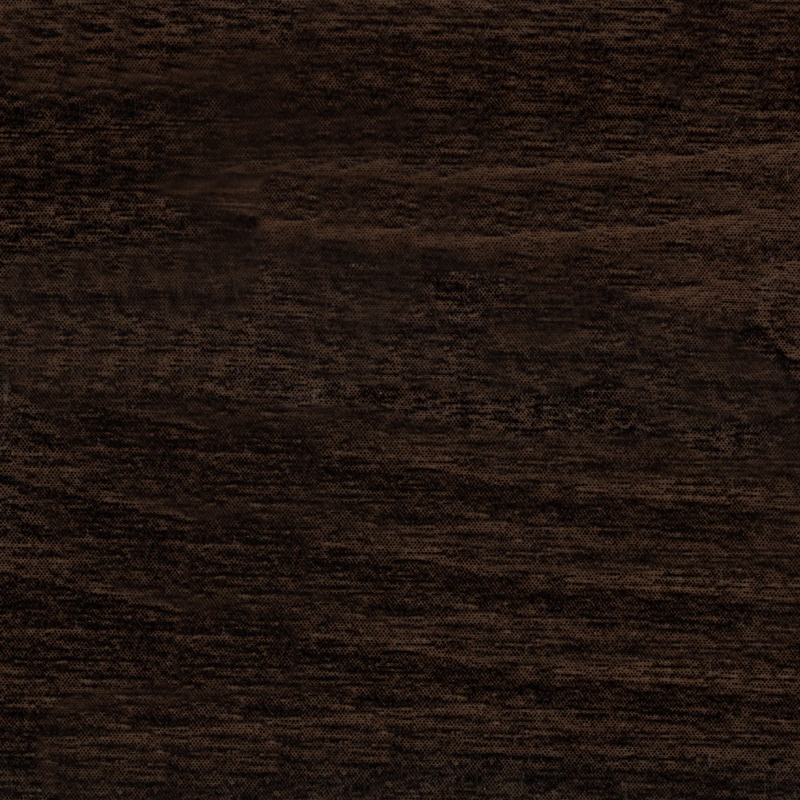 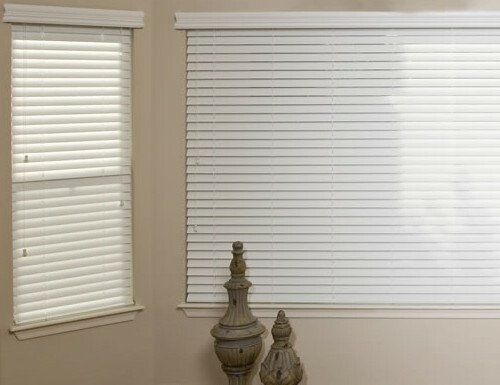 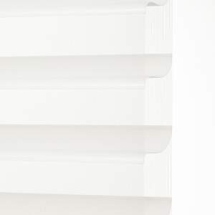 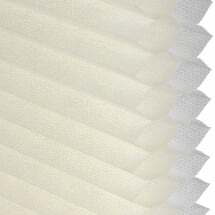 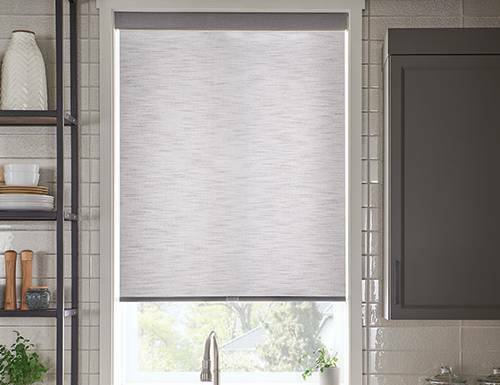 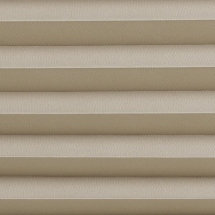 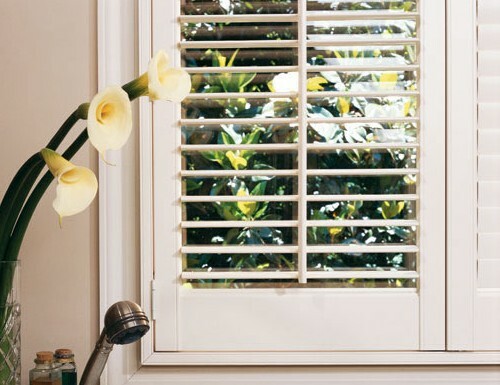 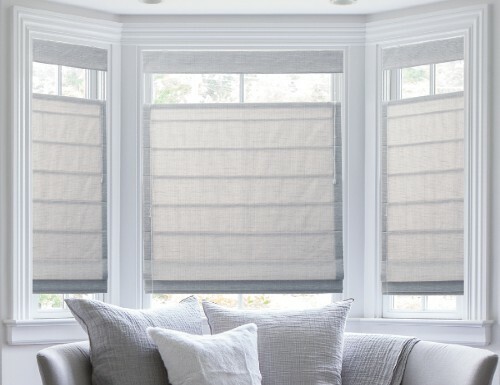 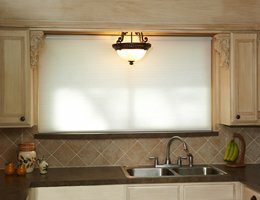 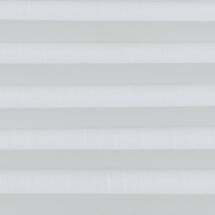  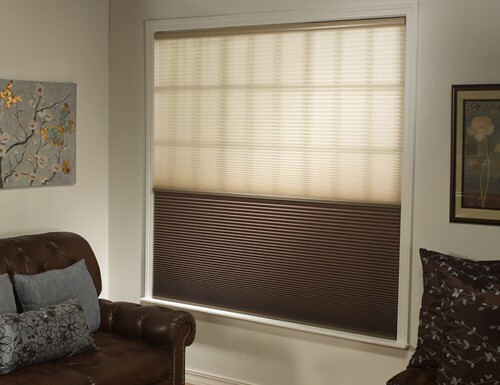 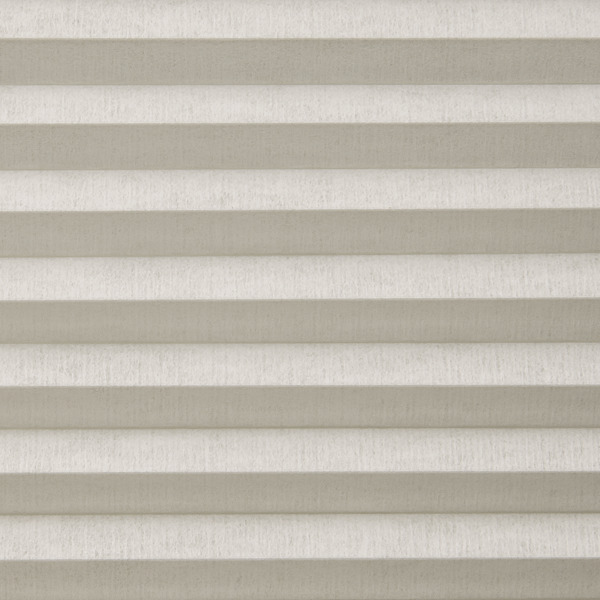 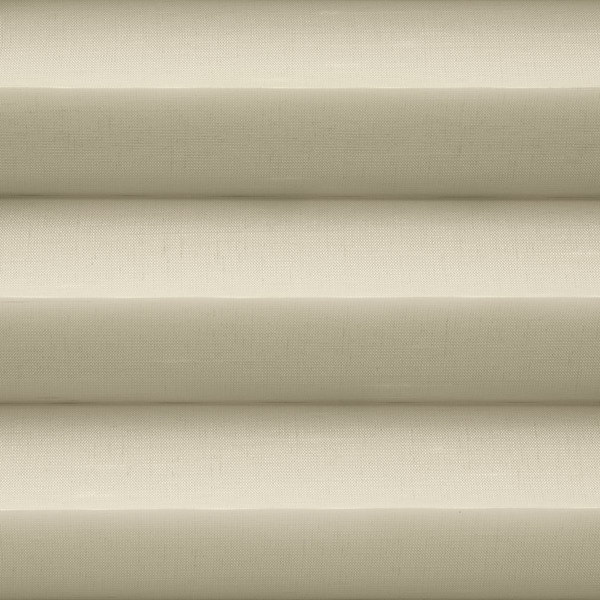 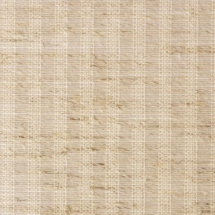  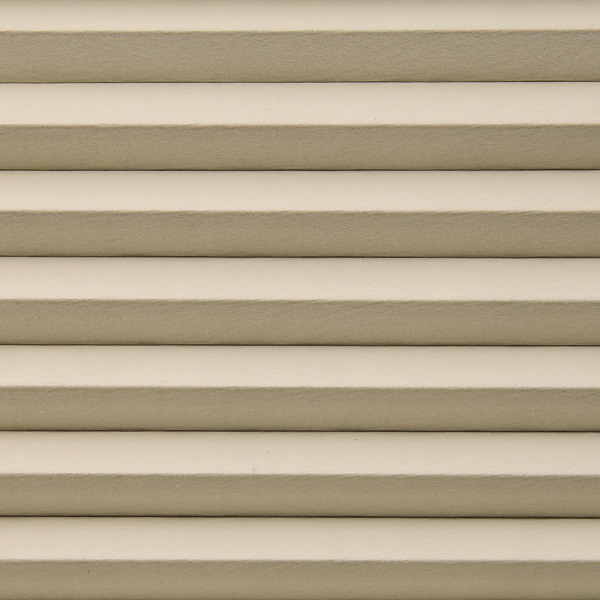 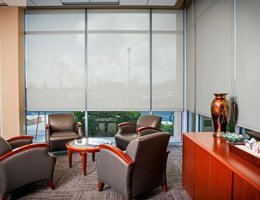 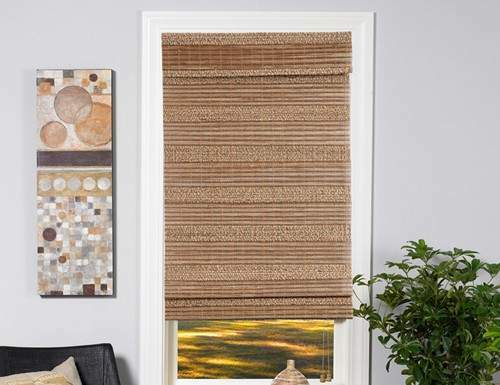 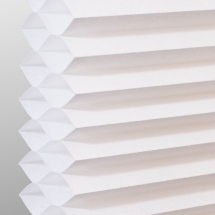 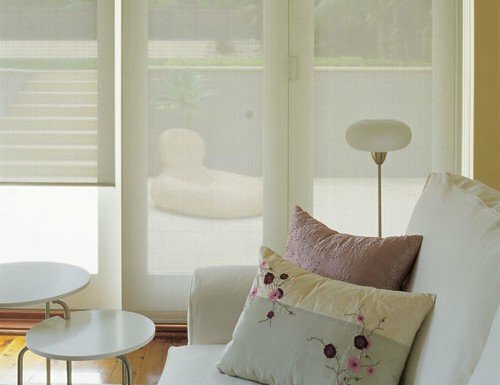 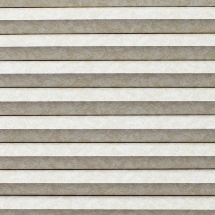 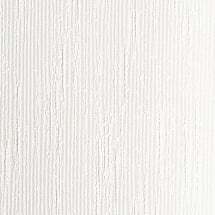 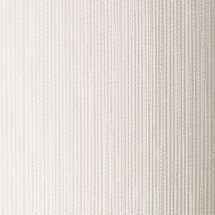 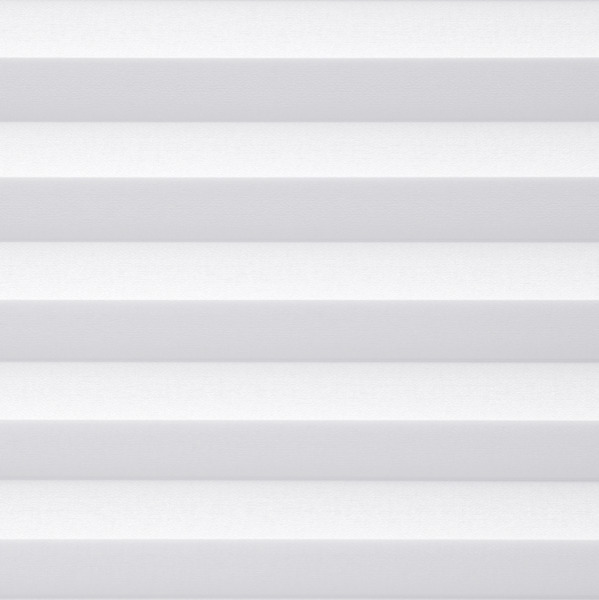 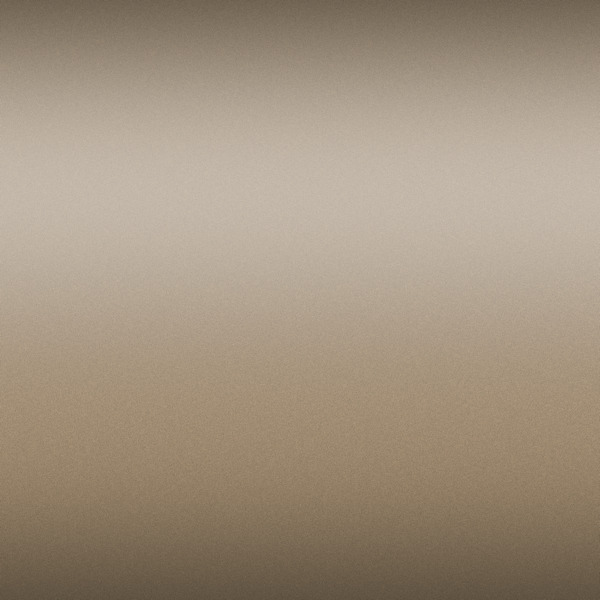 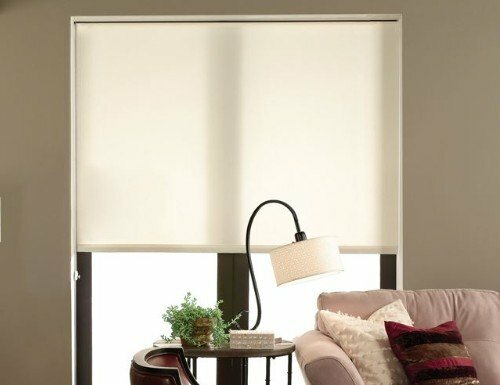 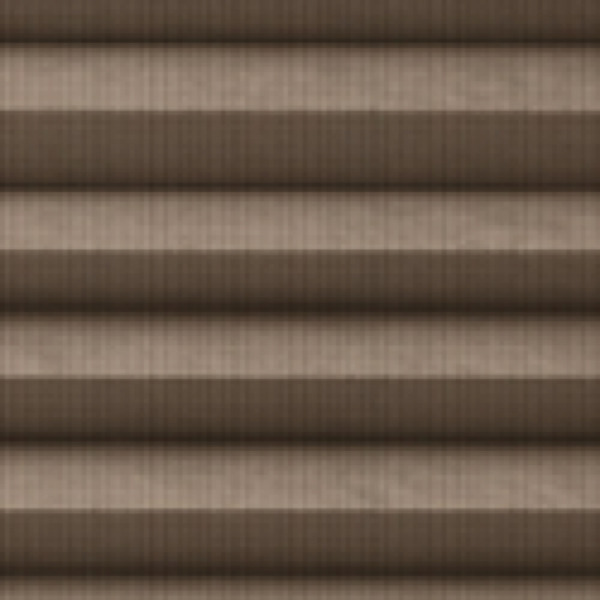 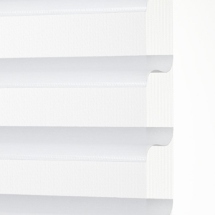 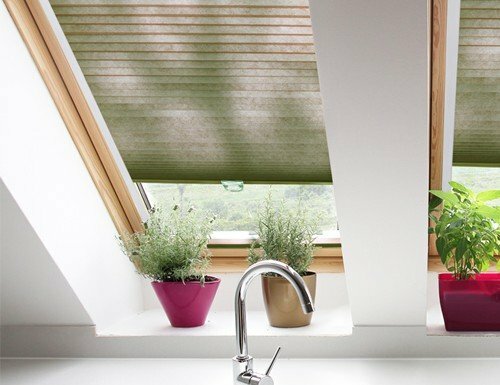 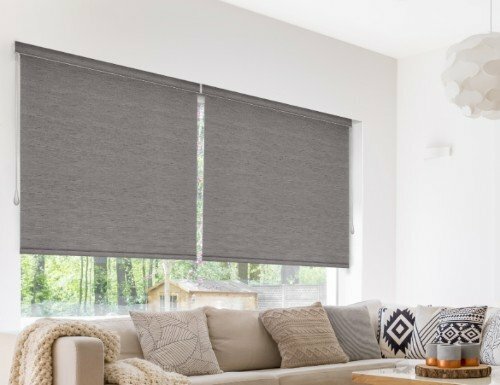 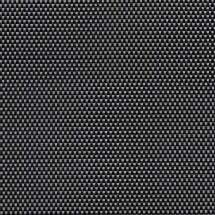 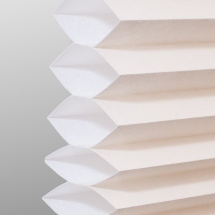 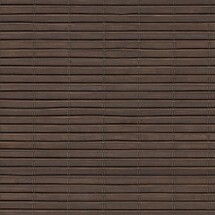 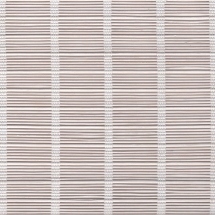 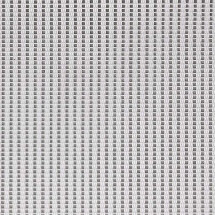 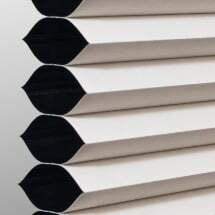 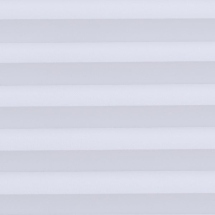 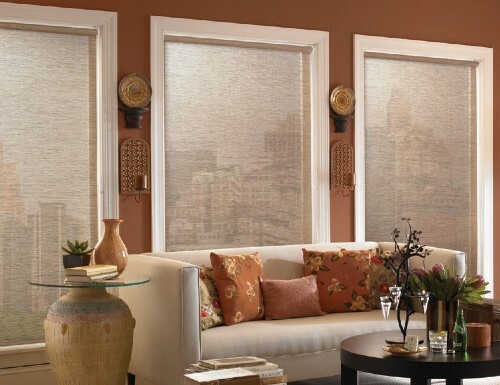 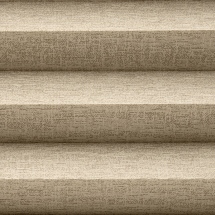 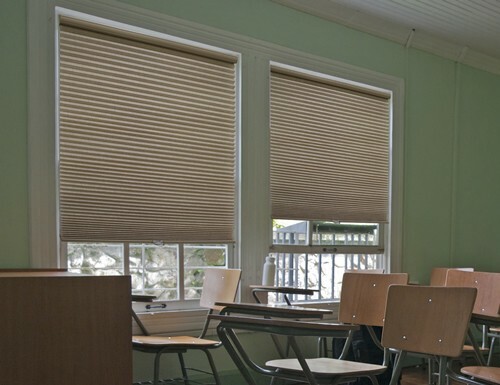 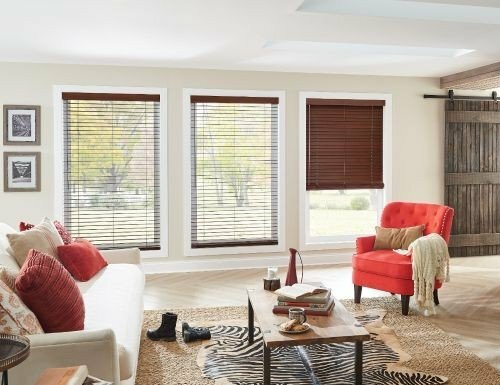 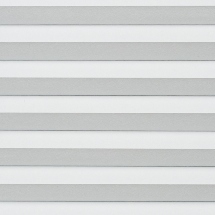 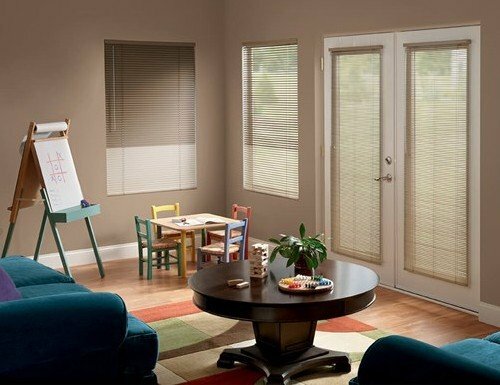 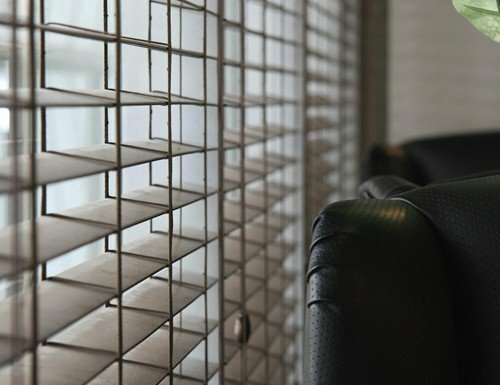 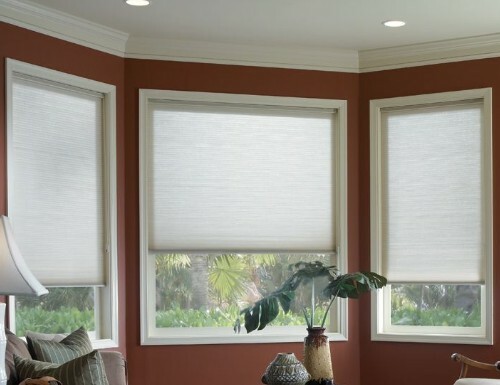 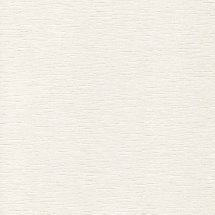 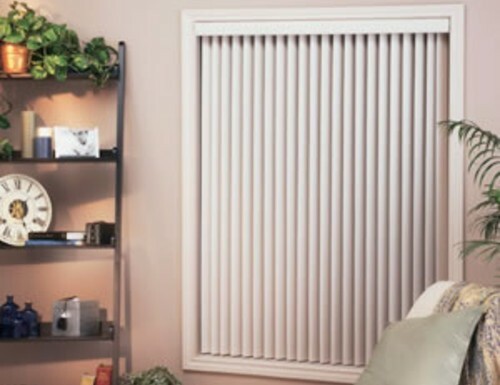 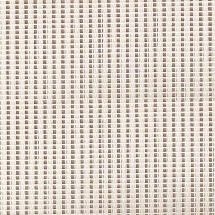 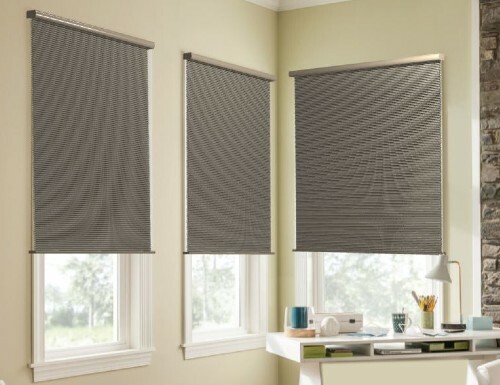 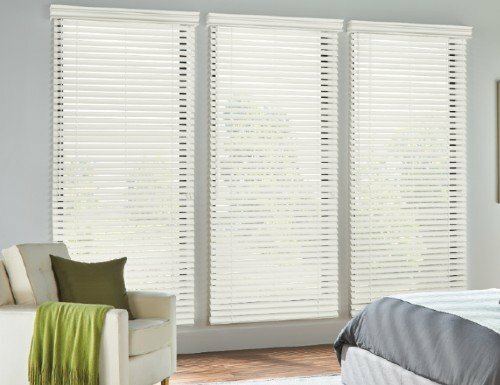 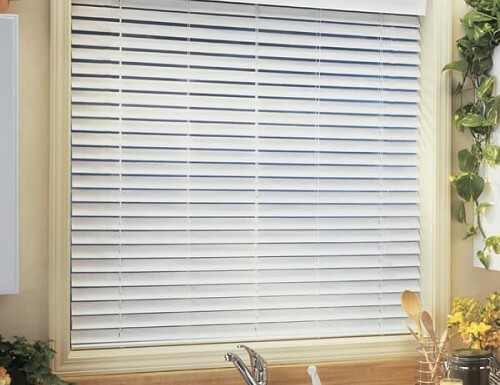 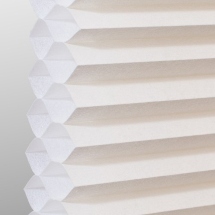 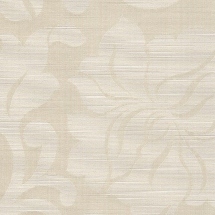 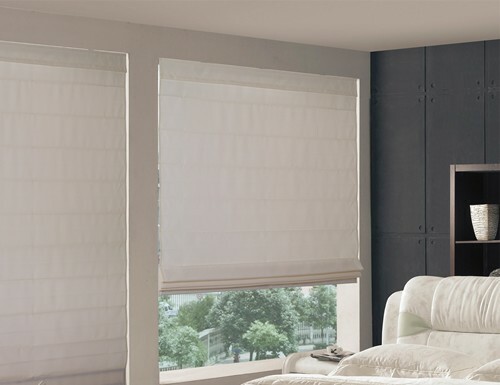 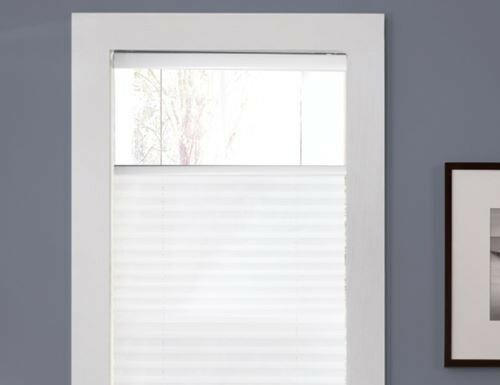 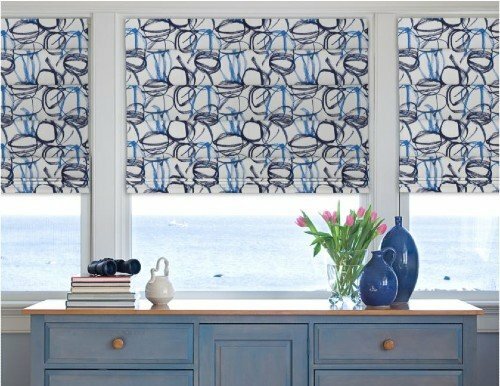 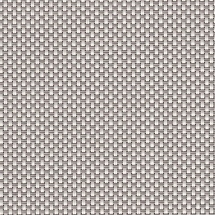 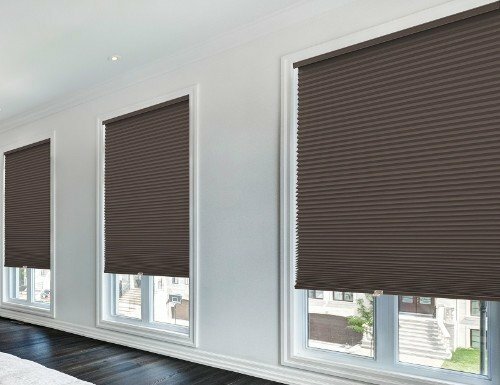 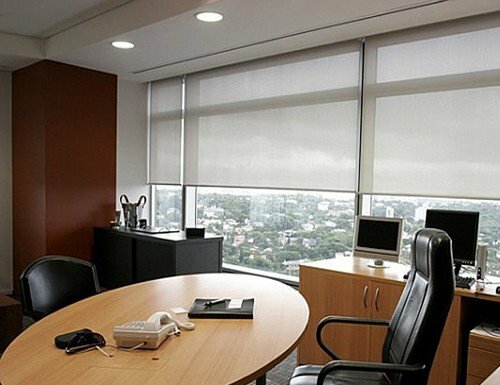 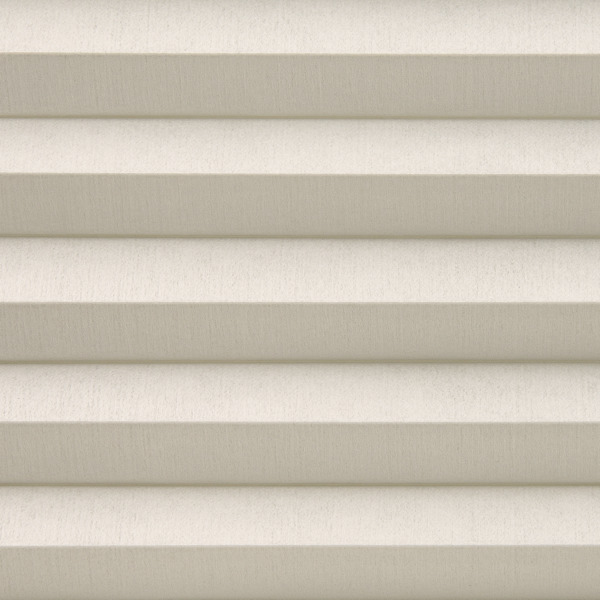 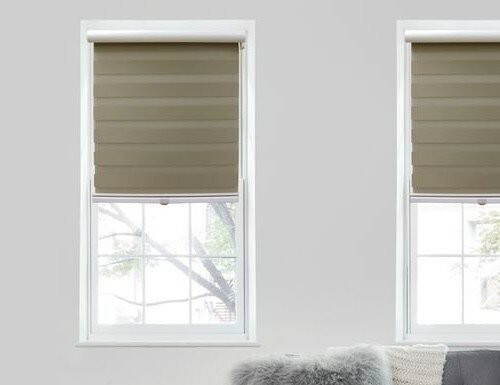 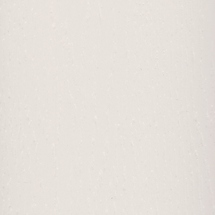 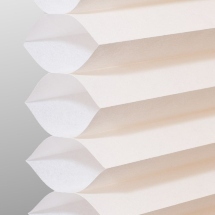 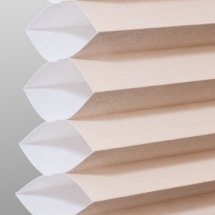 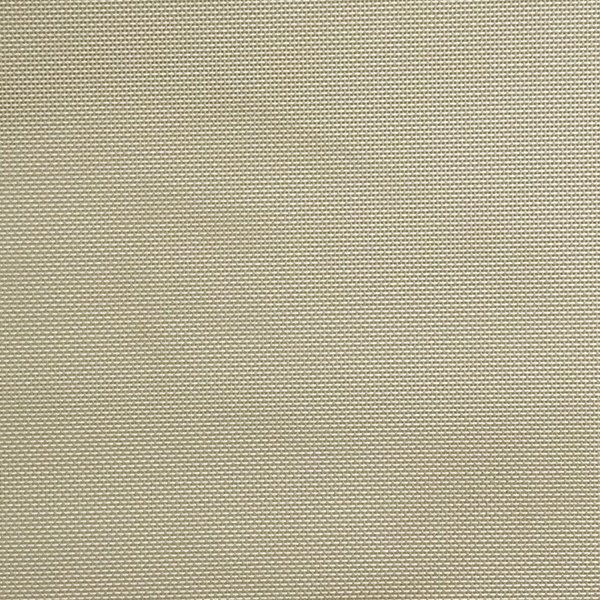 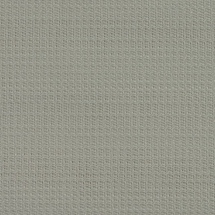 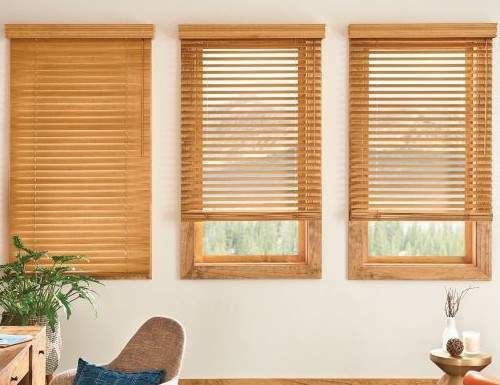 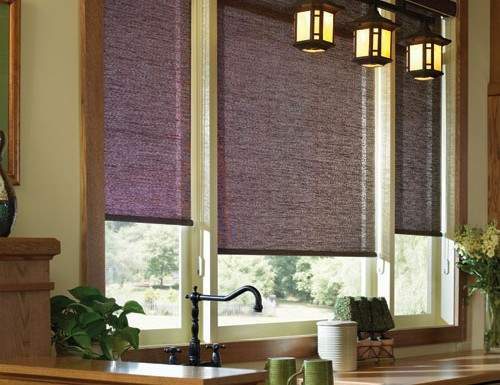 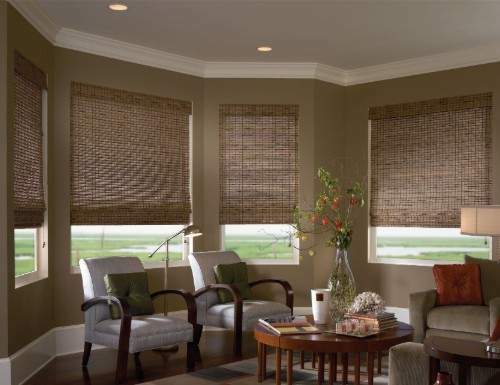 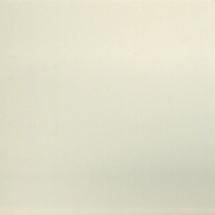 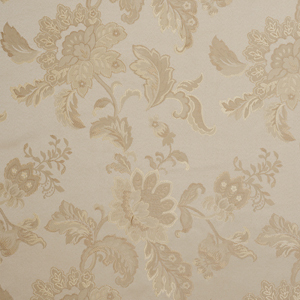 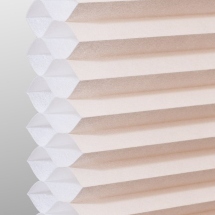 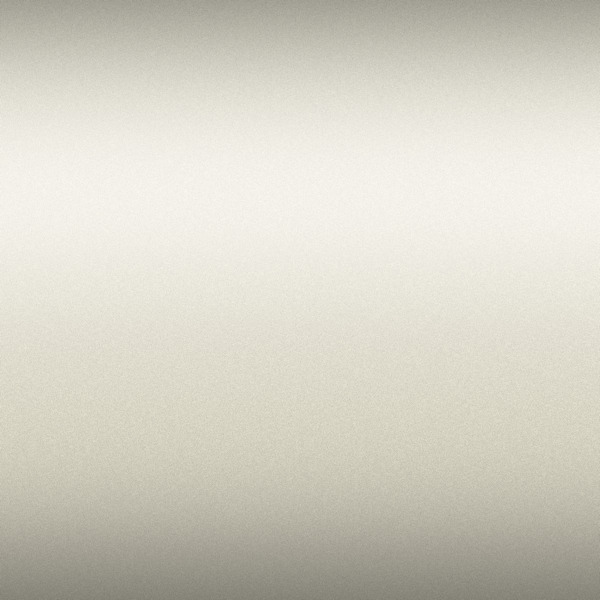 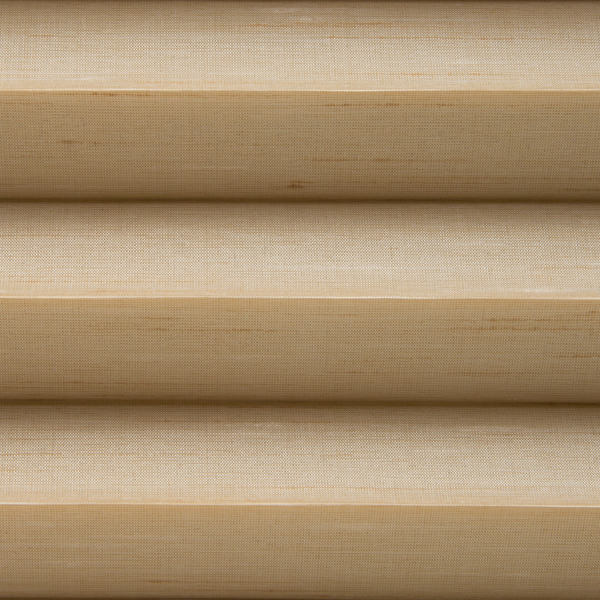 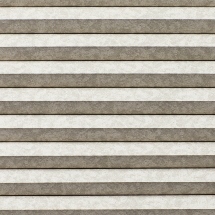 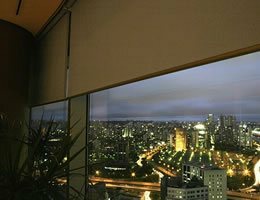 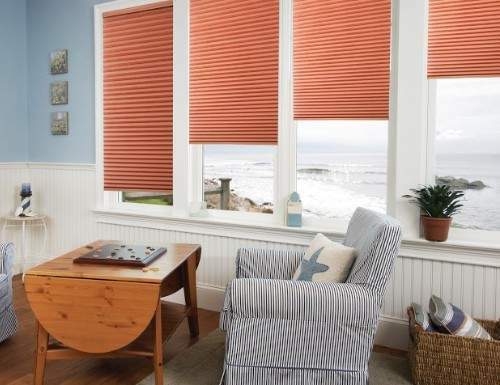 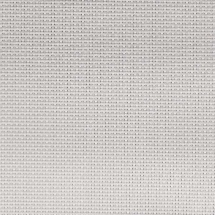 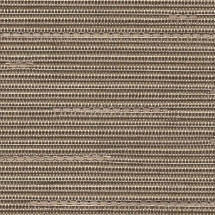 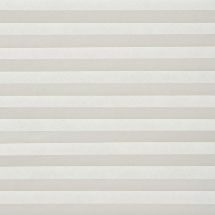 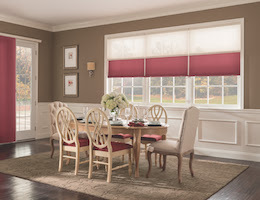 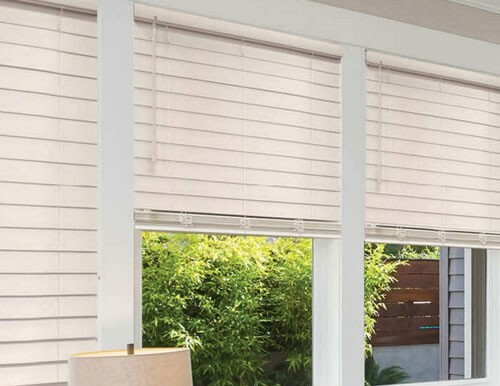 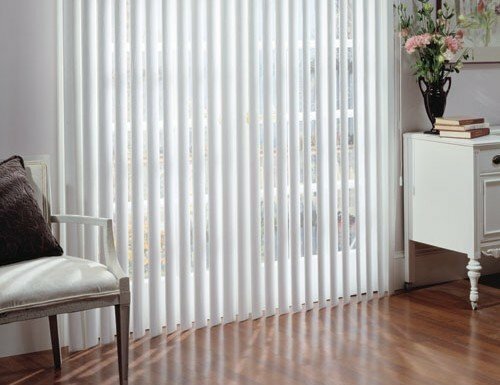 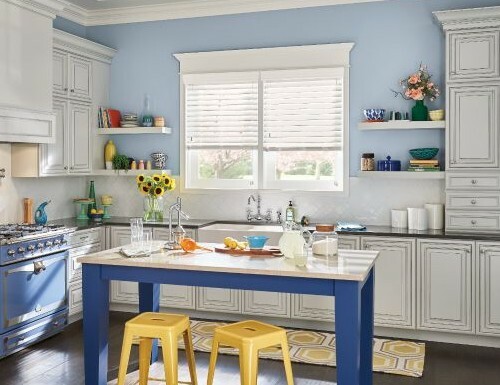 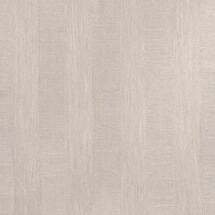 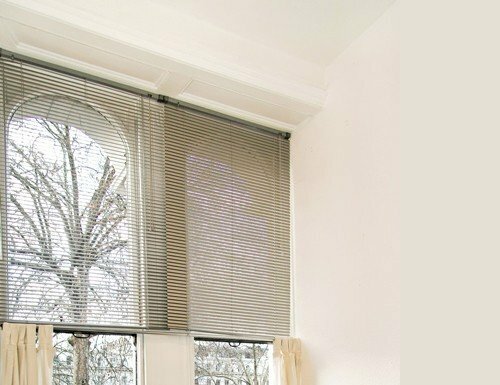 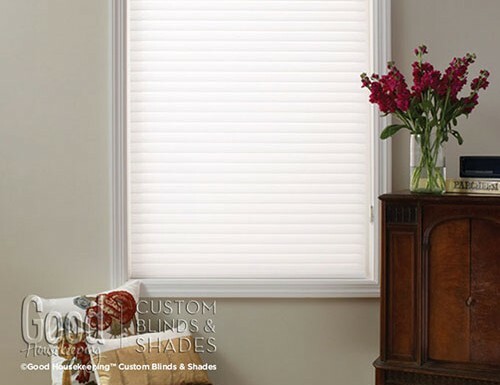 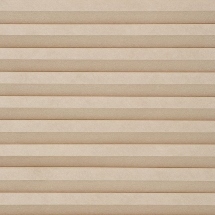 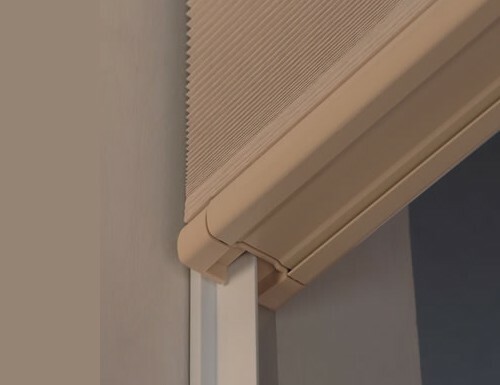 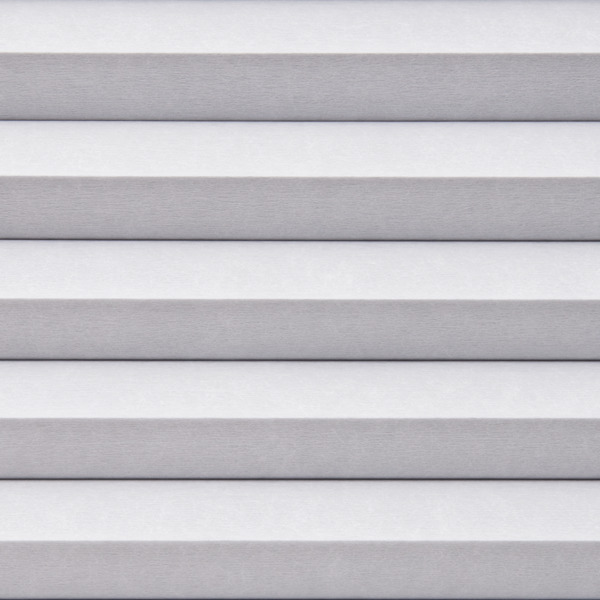 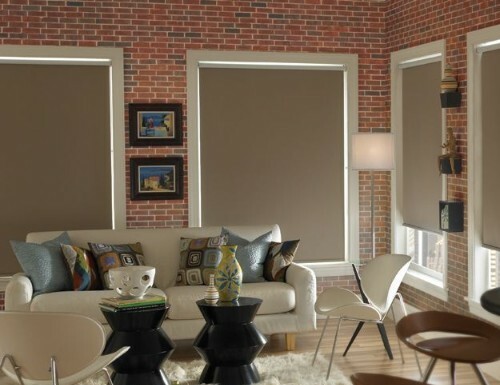 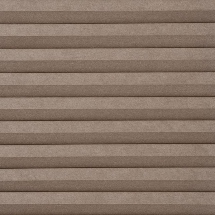 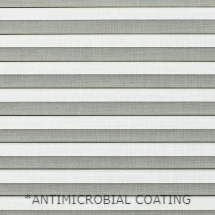 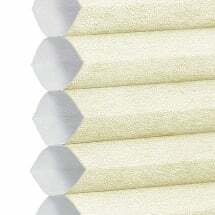 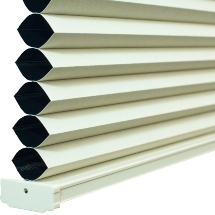 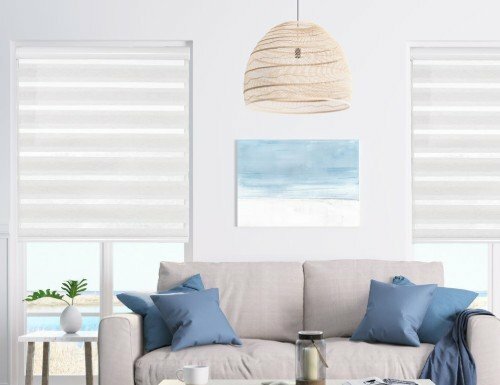 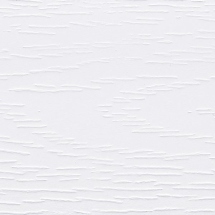 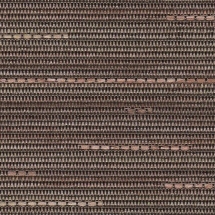 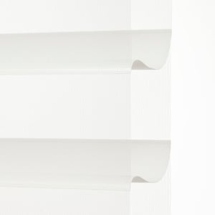 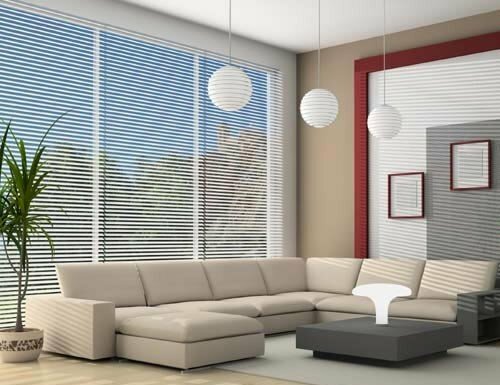 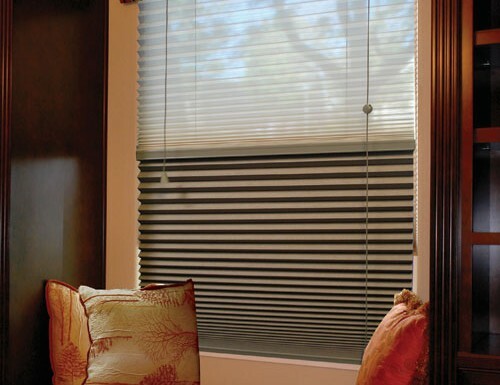 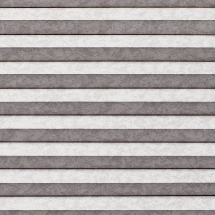 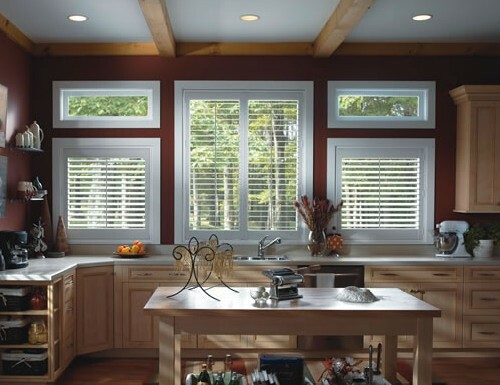 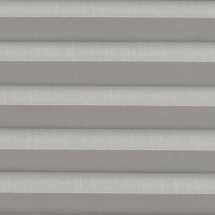 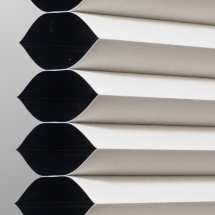 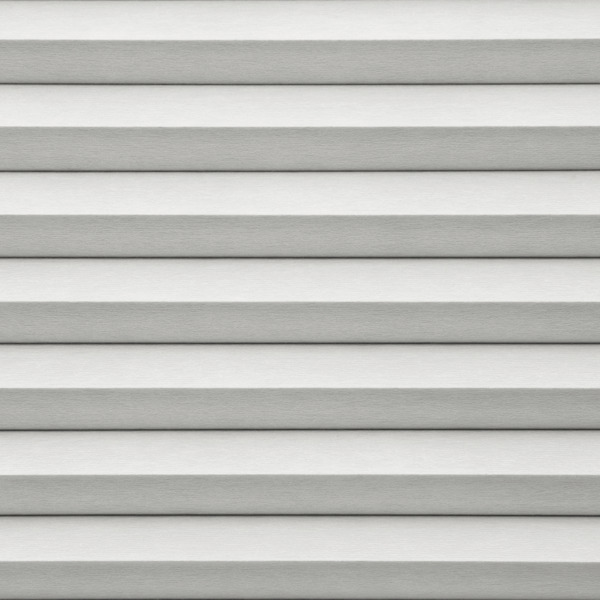 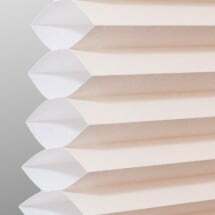 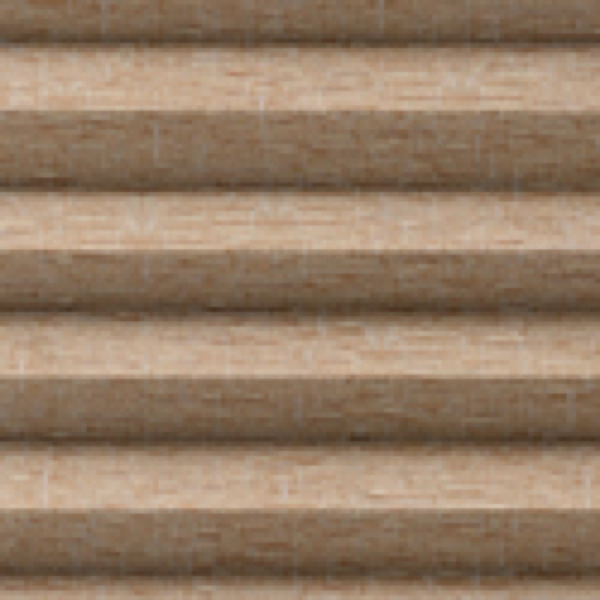 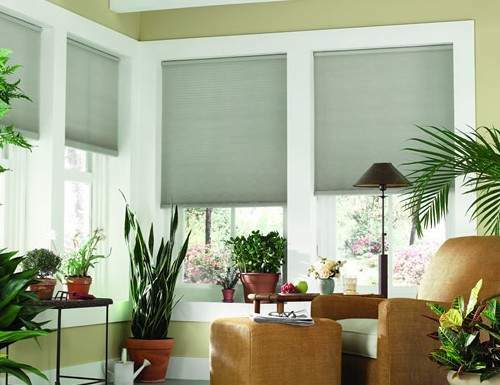 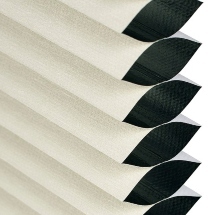 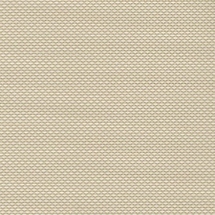 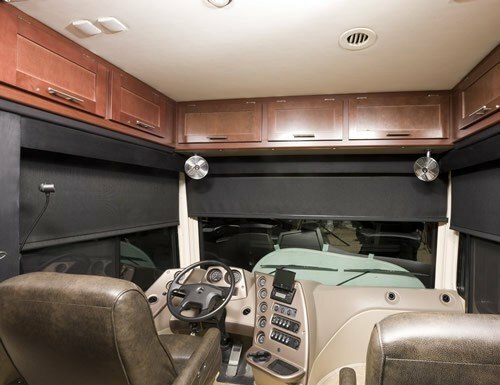 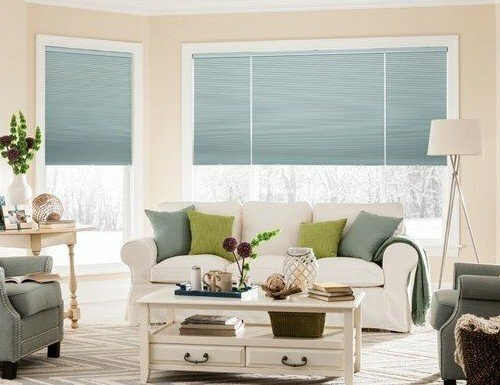 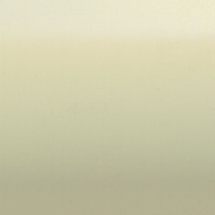 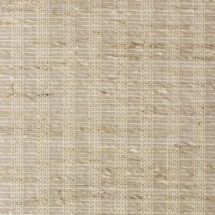 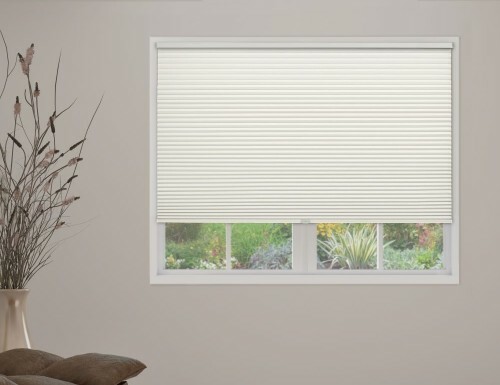 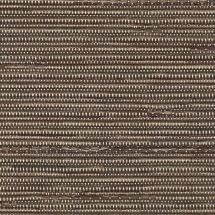 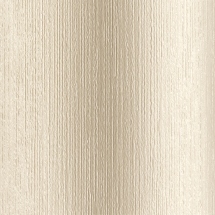 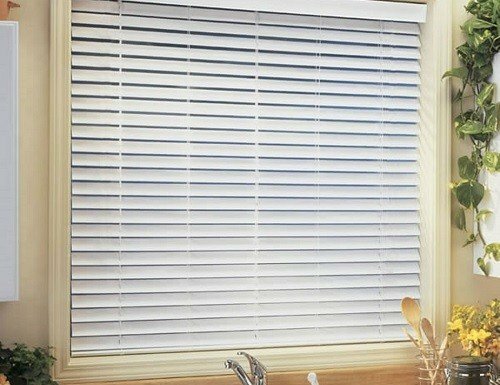 We offer a wide selection of window blinds and shades in either White or shades of White. 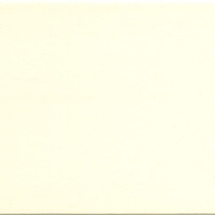 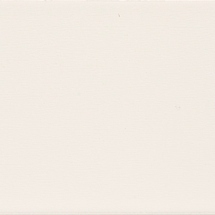 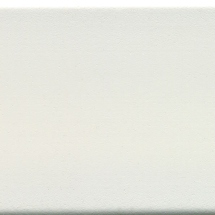  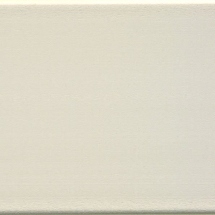  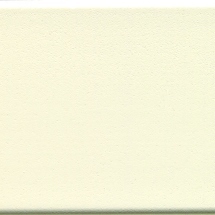 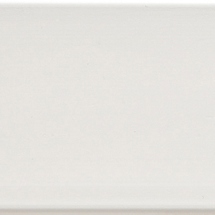 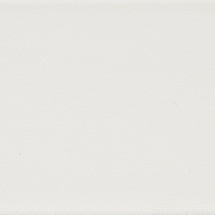 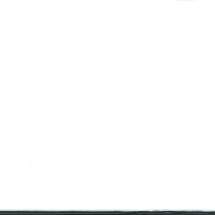 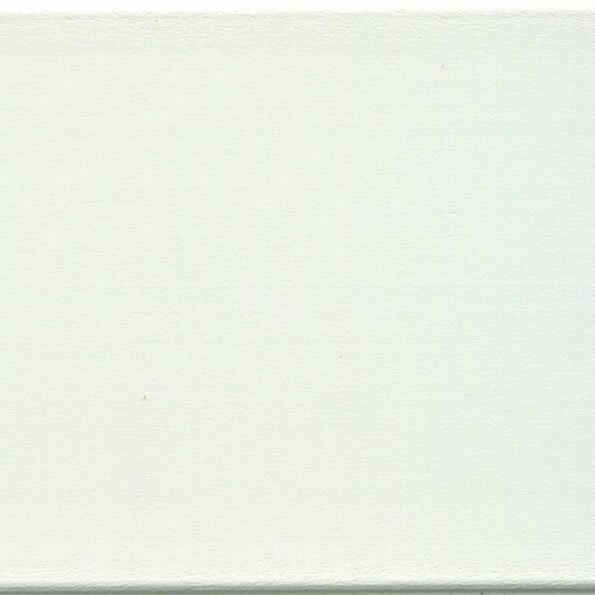 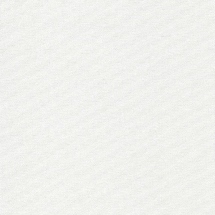 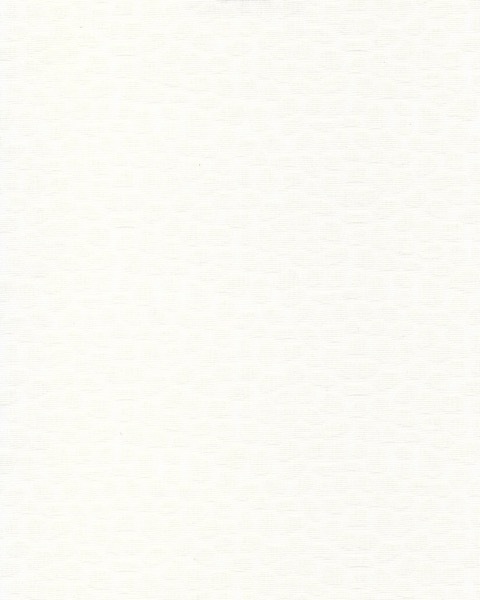 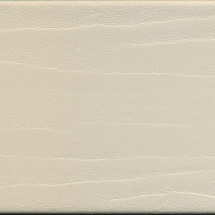 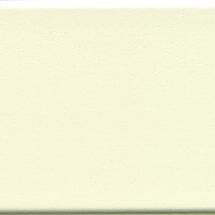  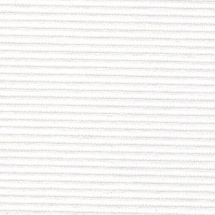 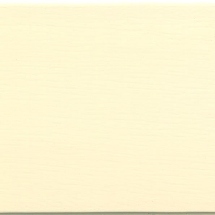 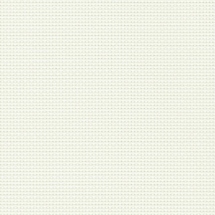 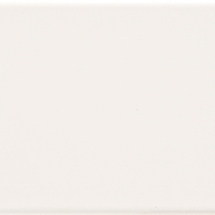 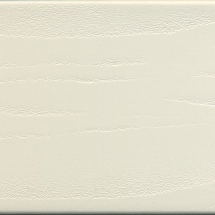 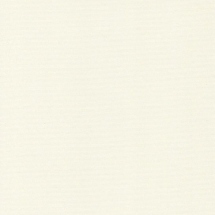 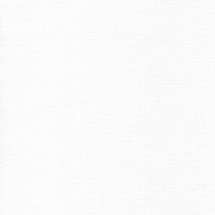 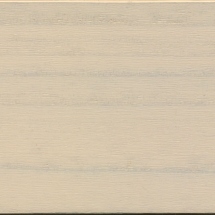 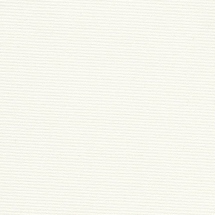 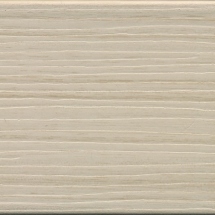  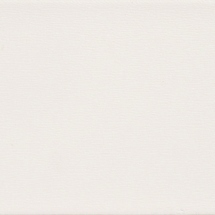  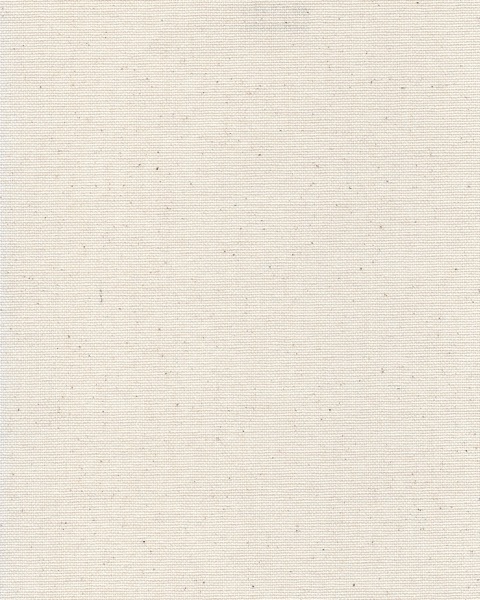 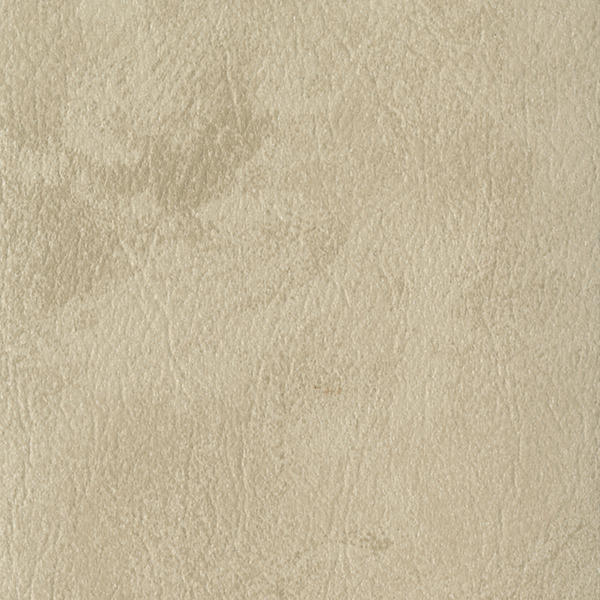 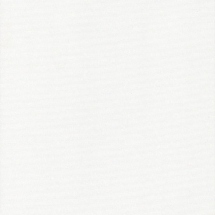 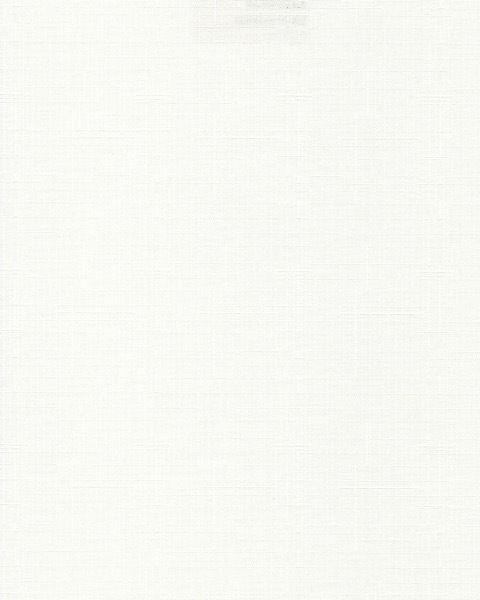 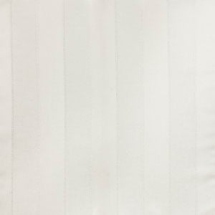 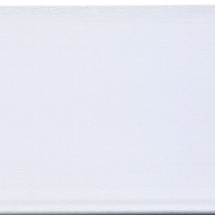 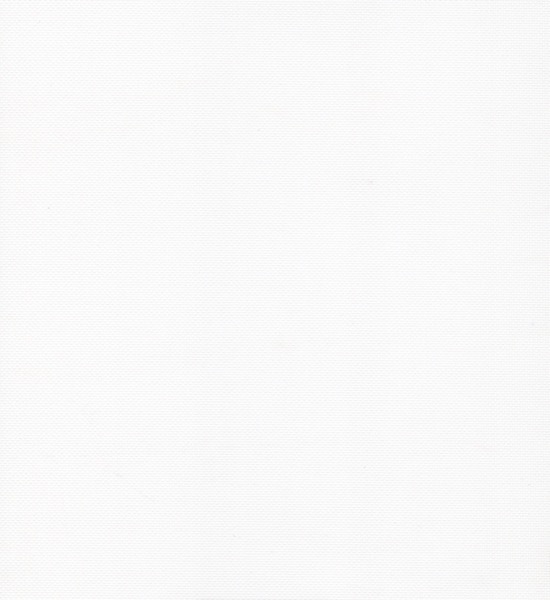 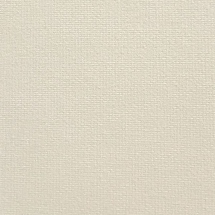 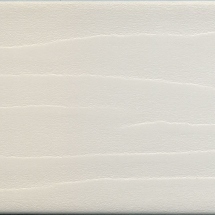 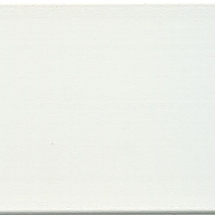  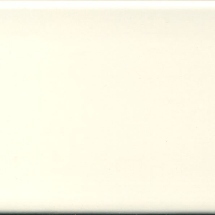 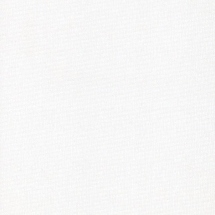  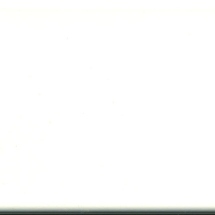 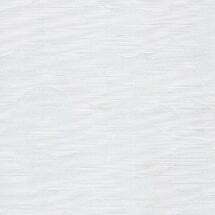 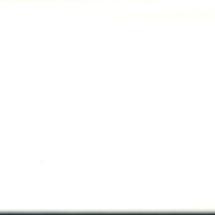 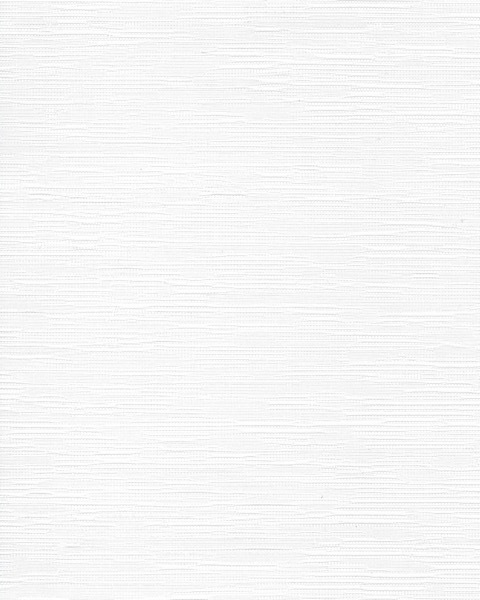   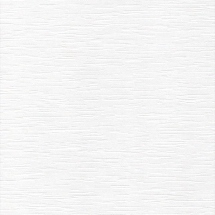 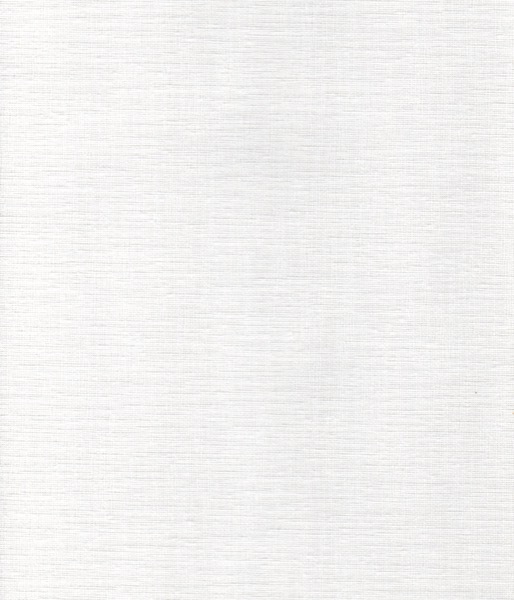 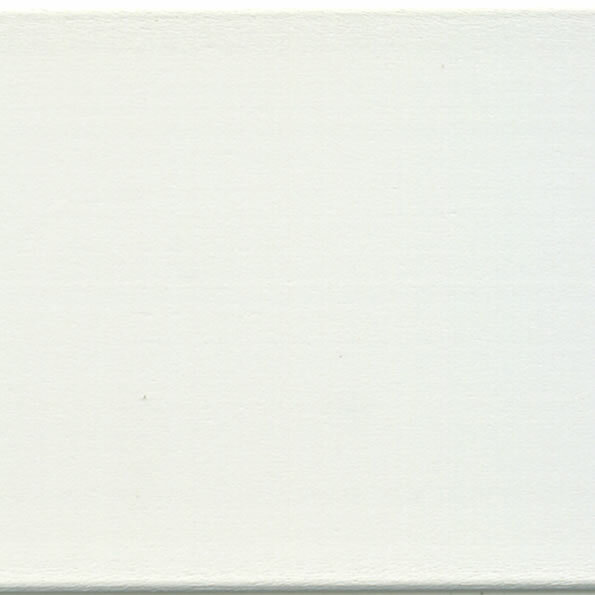 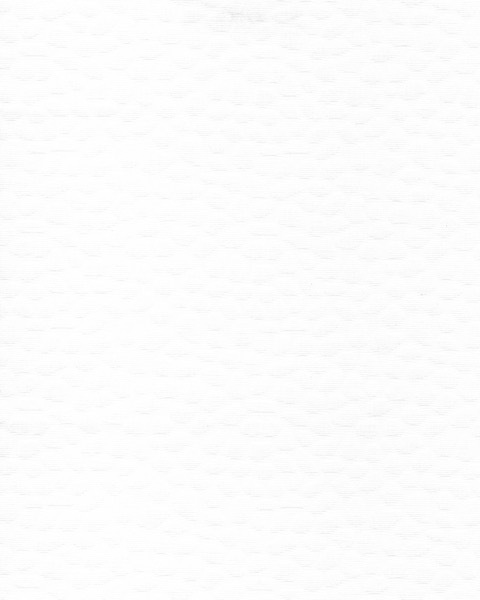  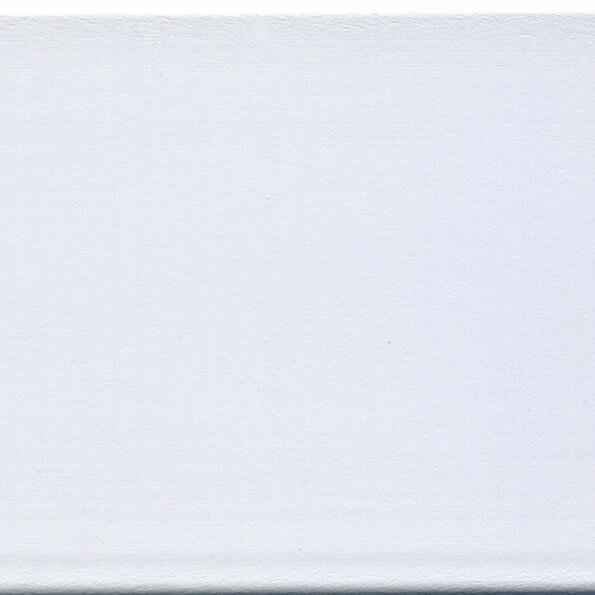 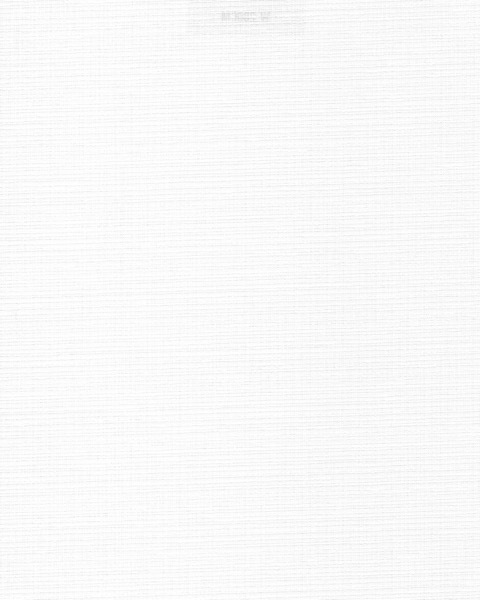 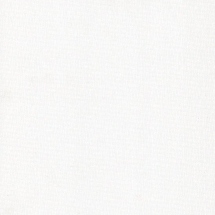 Some of the color may be White while others may just have White in the color name. 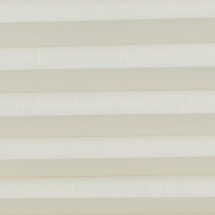 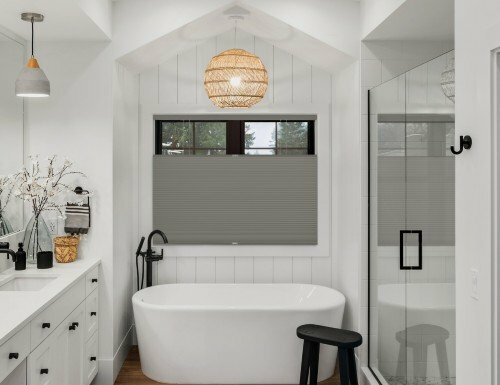 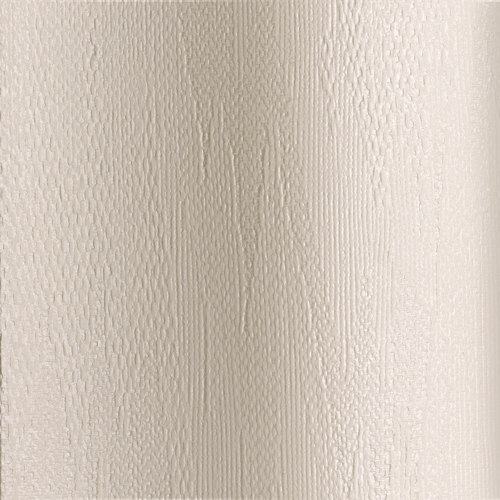 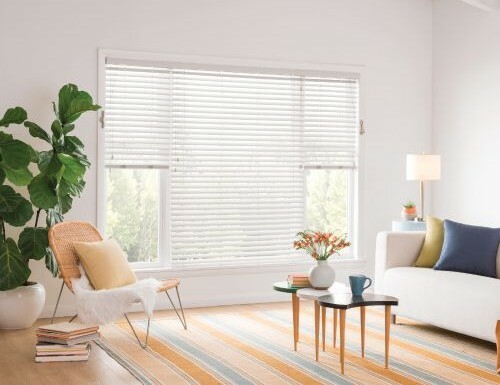 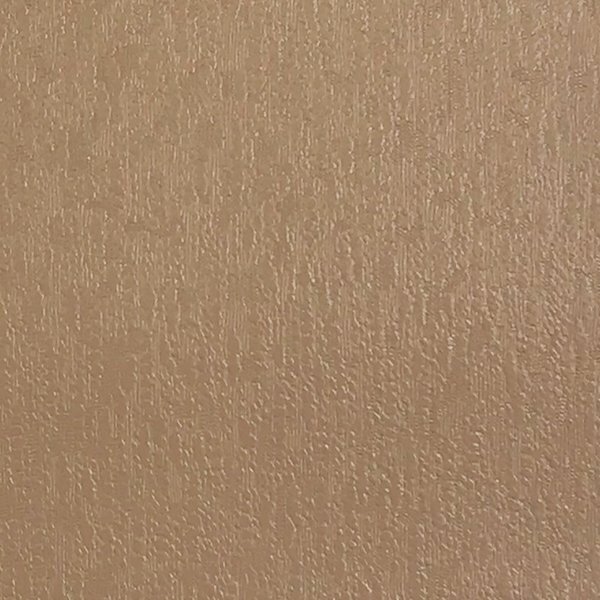 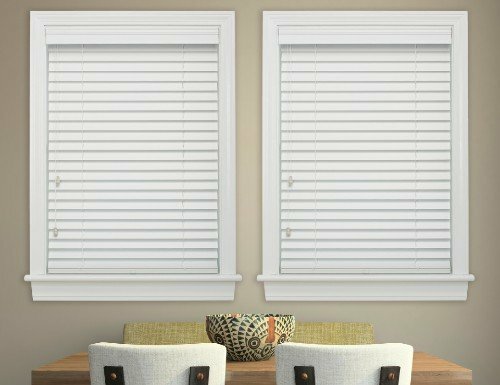 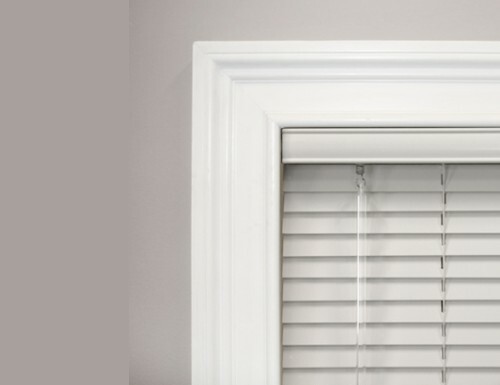 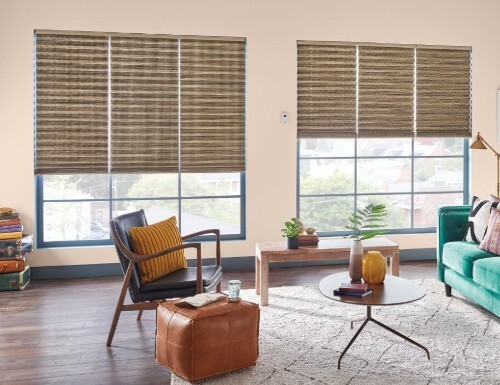 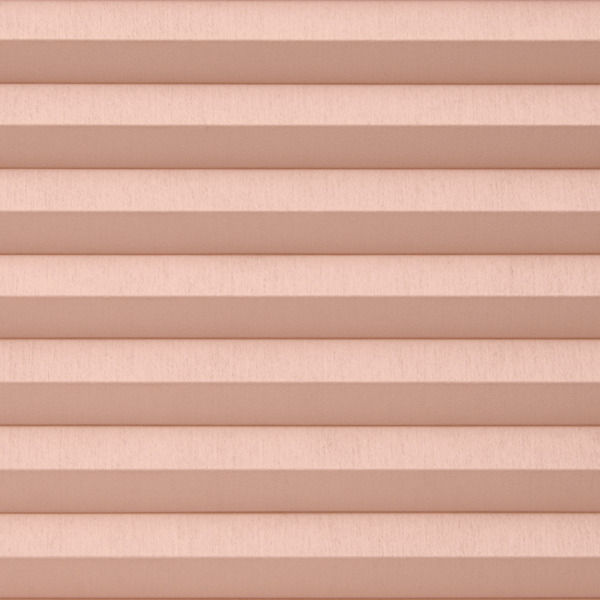 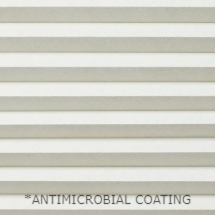 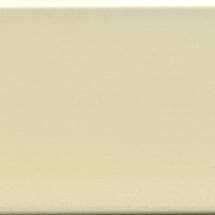 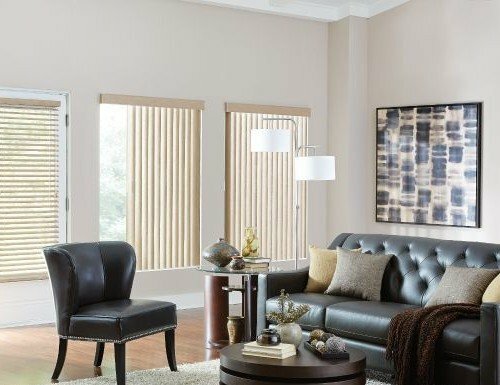 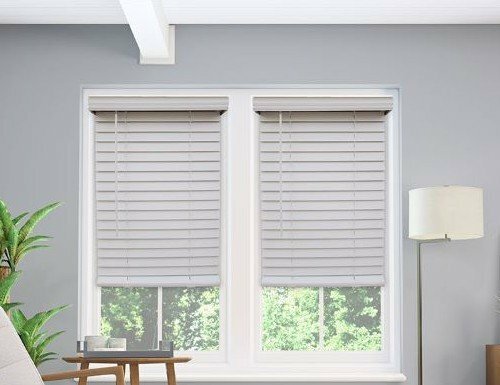 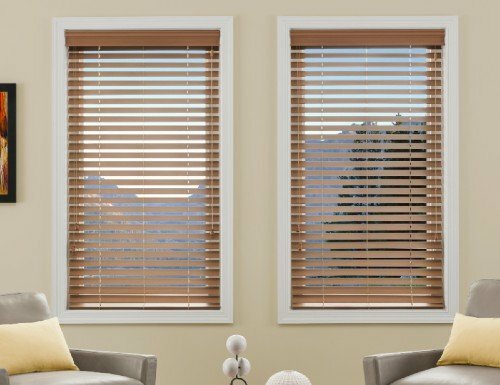 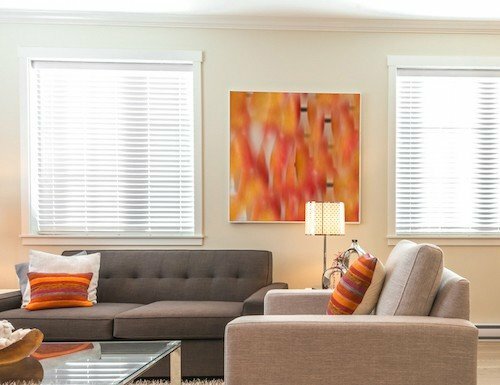 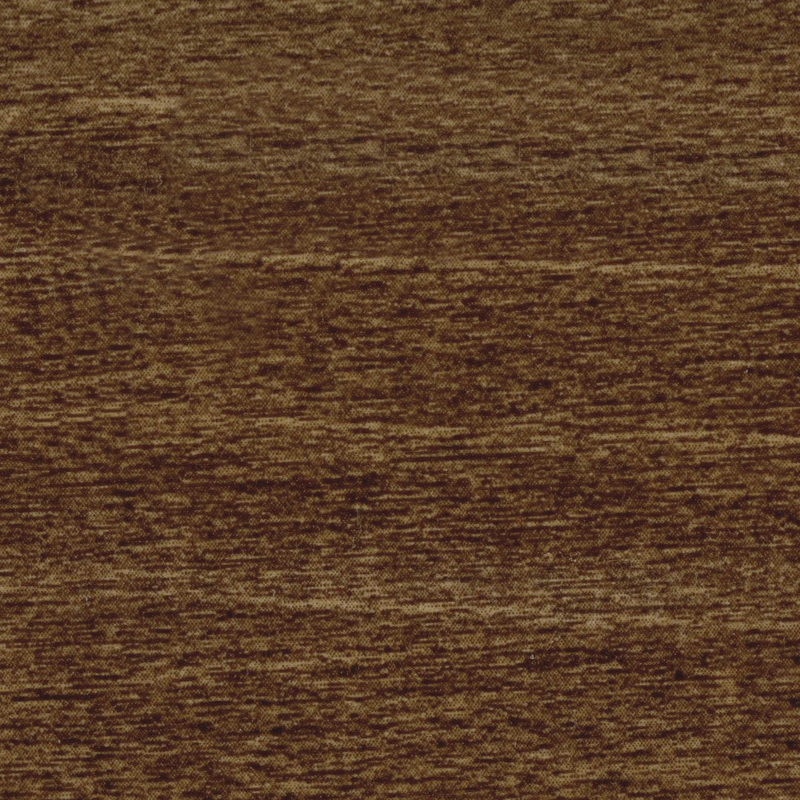 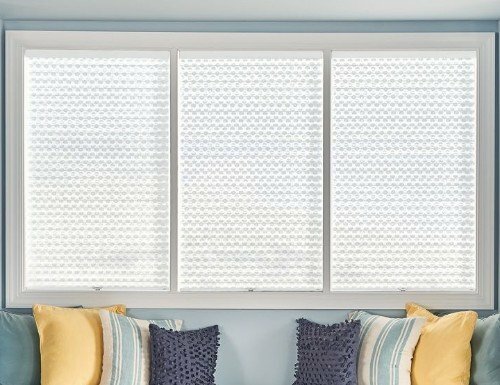 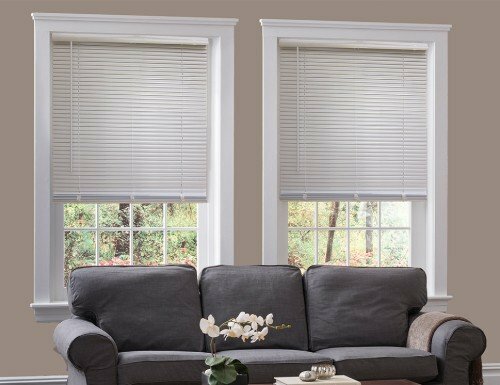 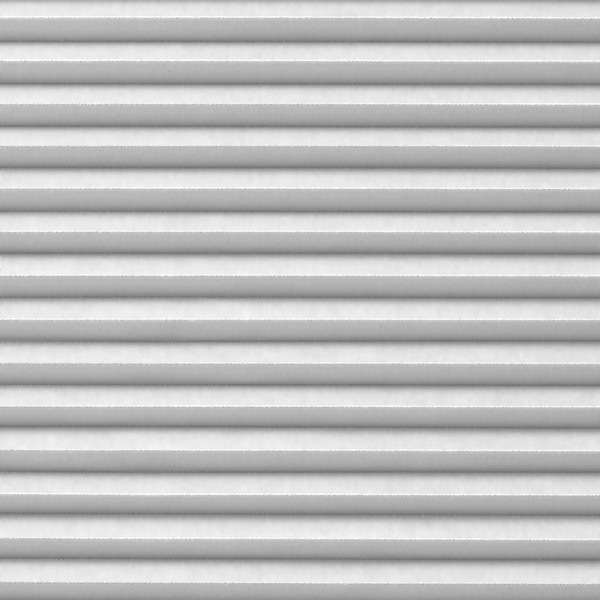 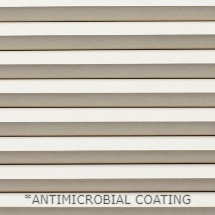 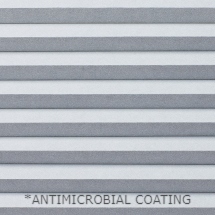 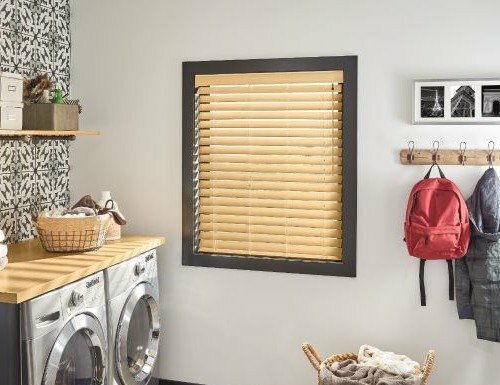 Colors in each window treatment may vary slightly and monitors may vary so we HIGHLY recommend ordering samples of each of our White window blinds so you can see the color. 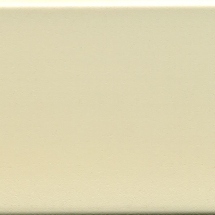 Each color may also be a different shade of White.